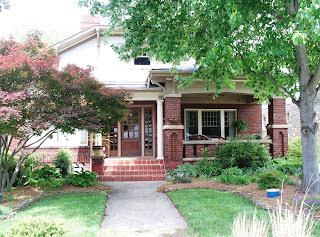 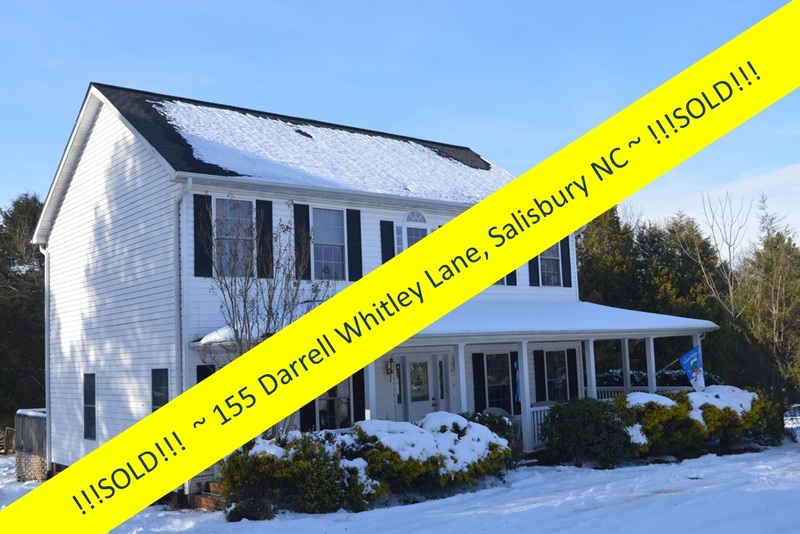 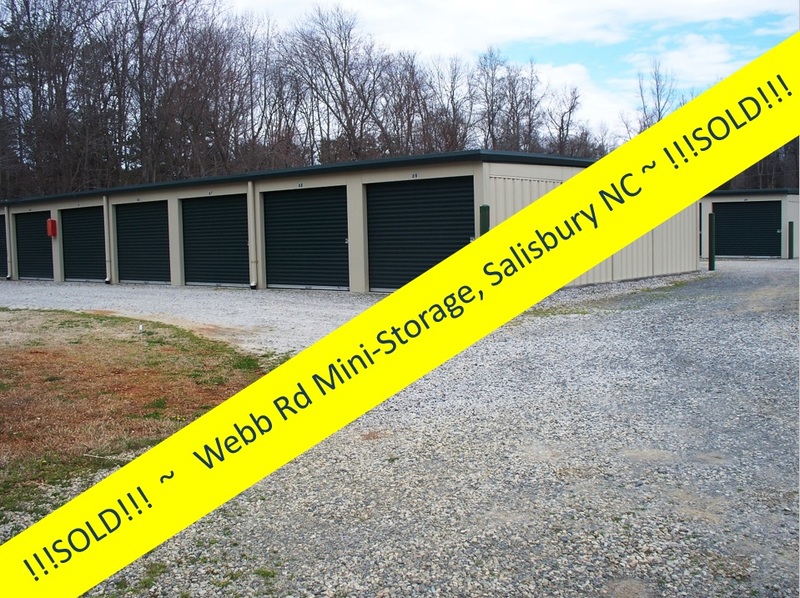 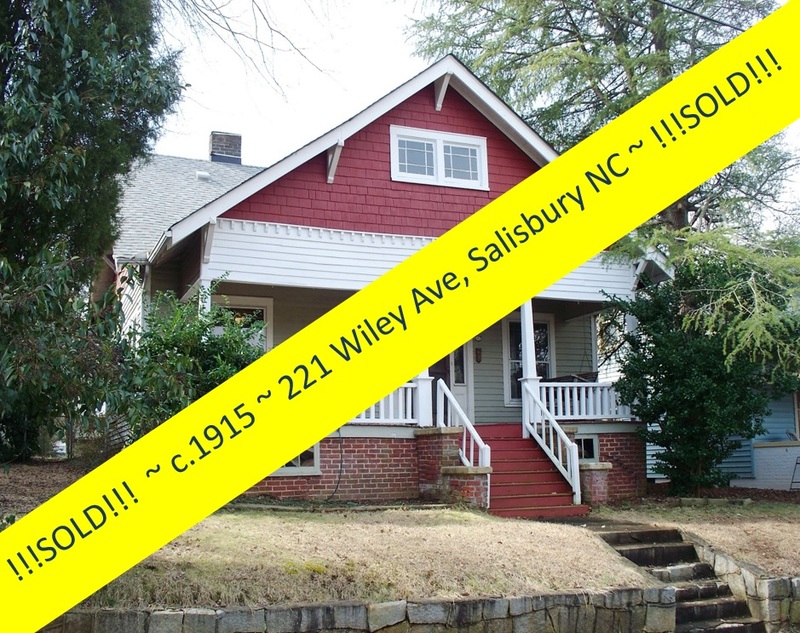 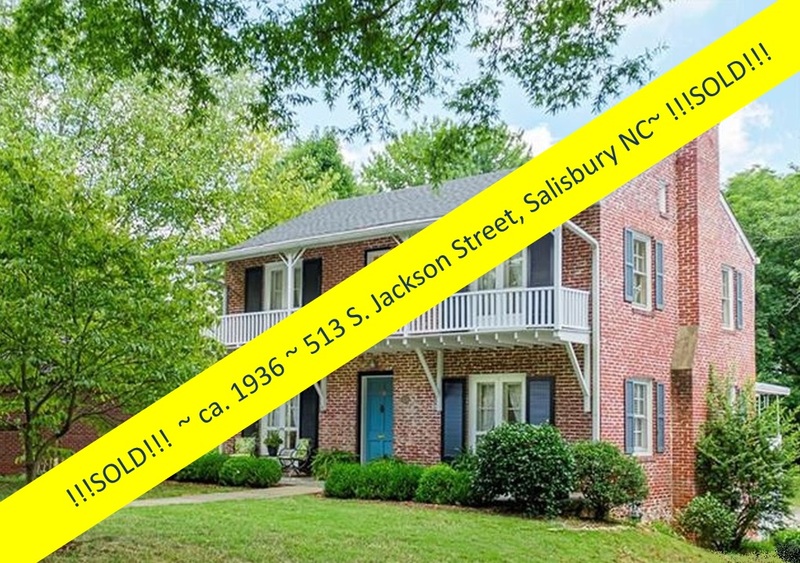 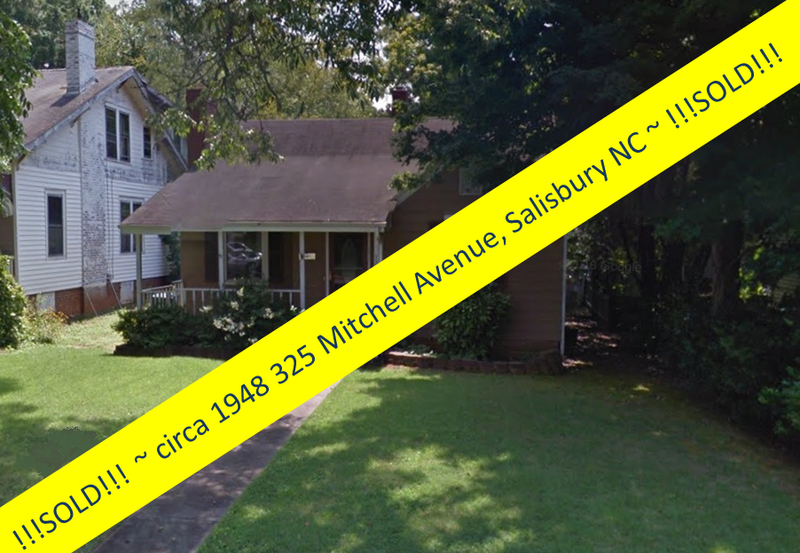 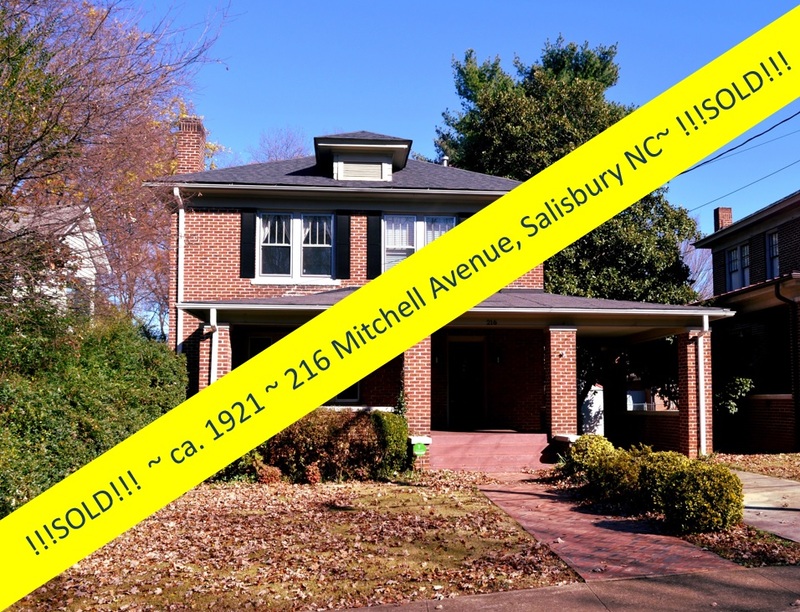 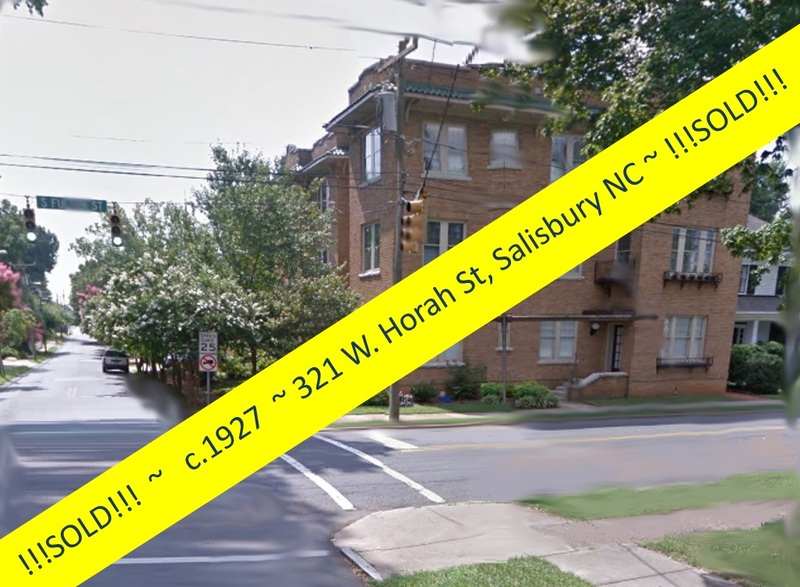 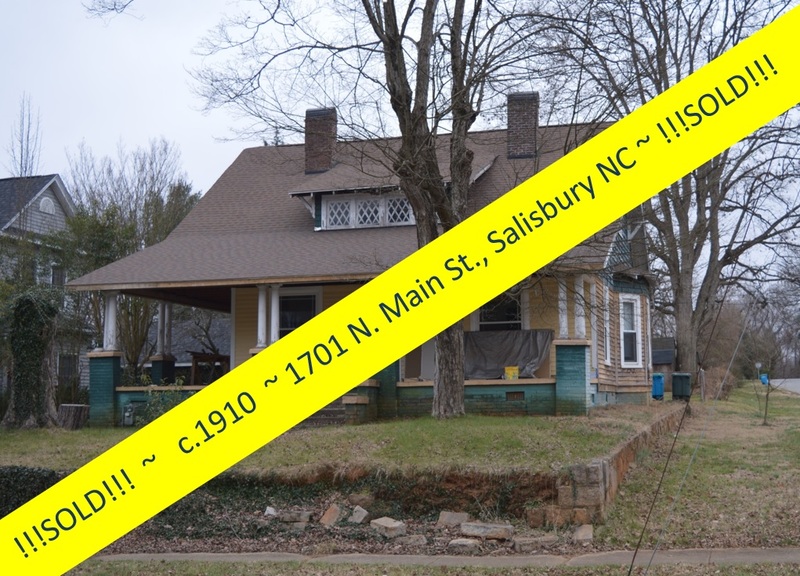 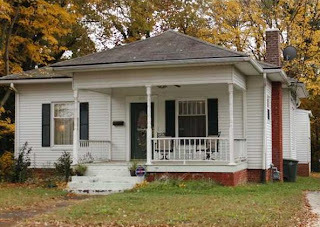 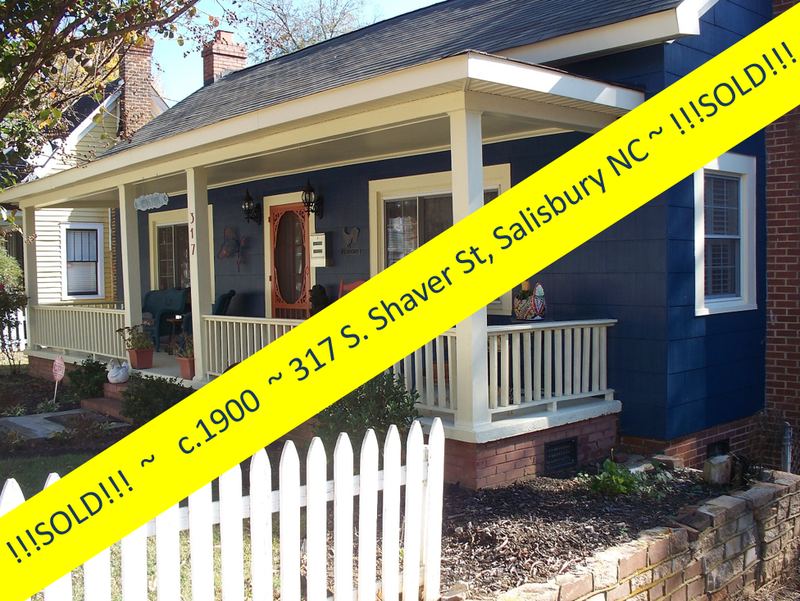 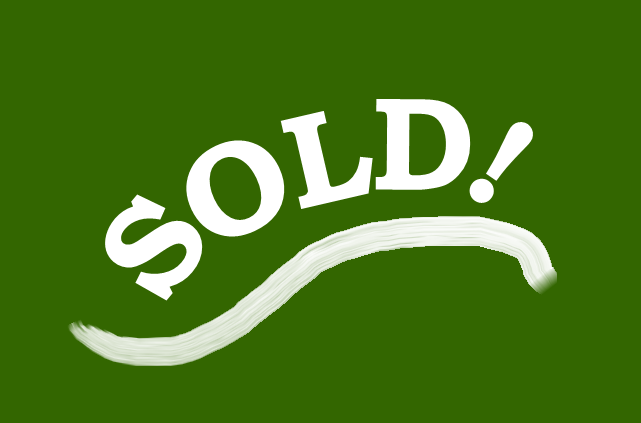 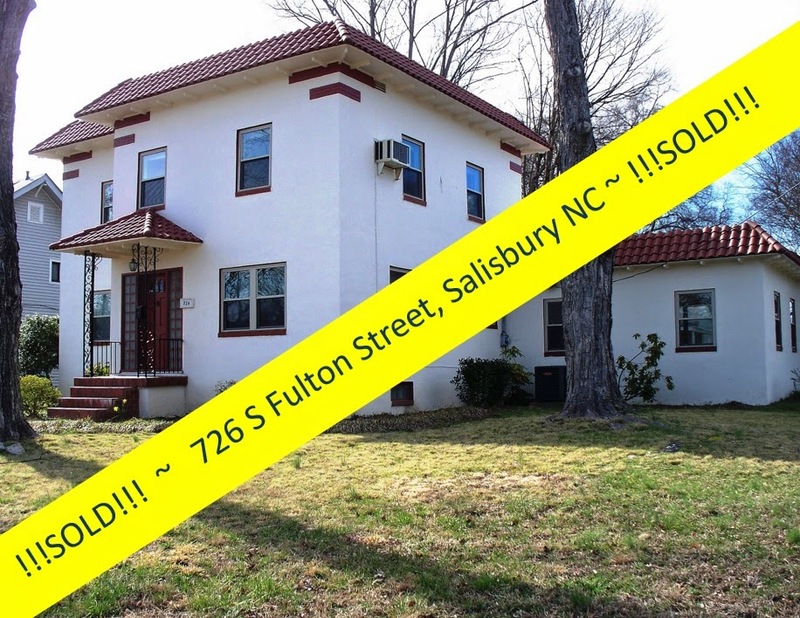 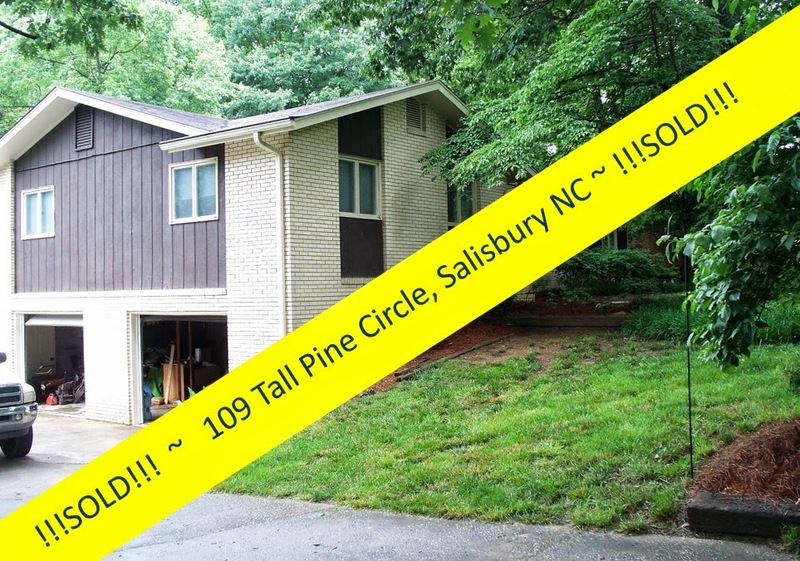 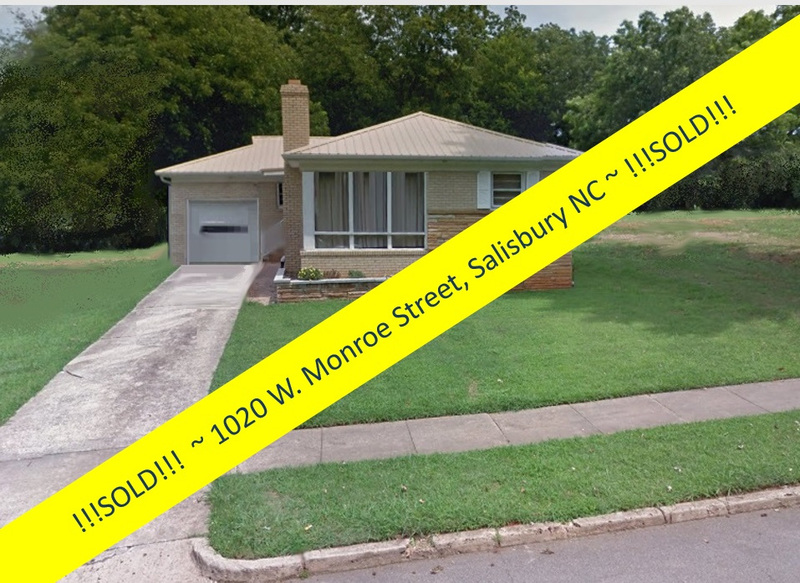 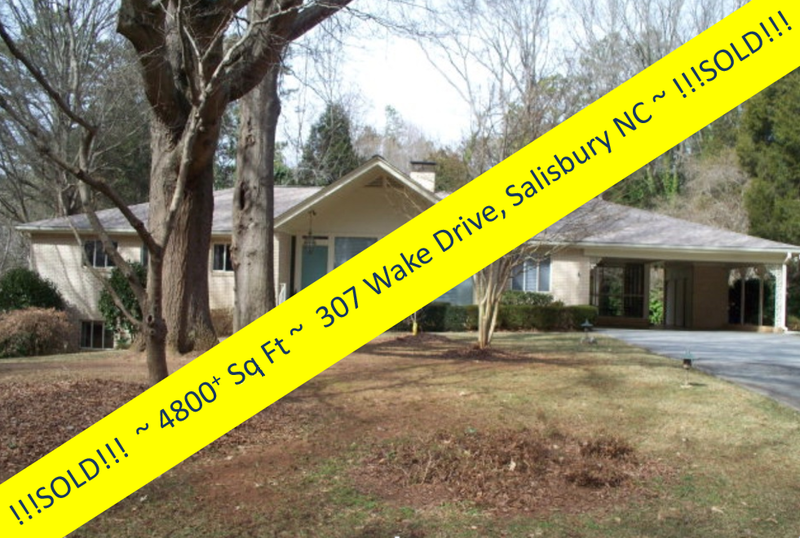 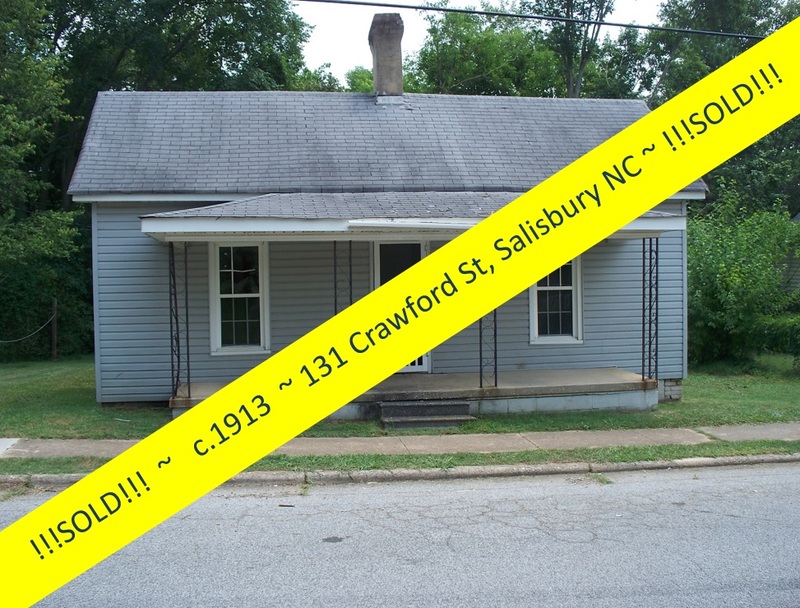 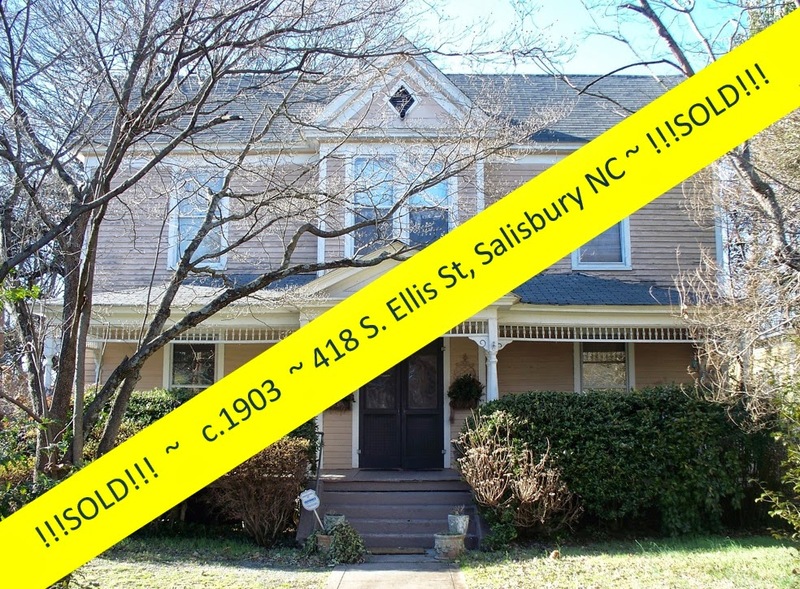 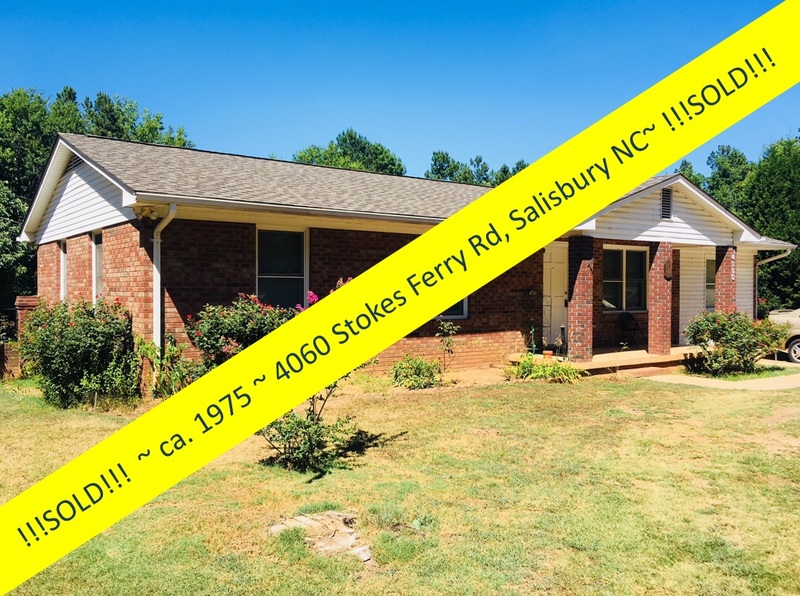 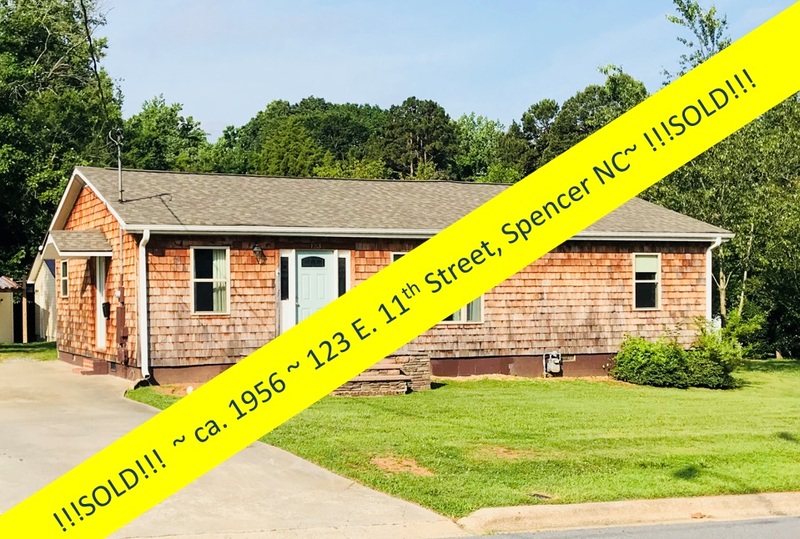 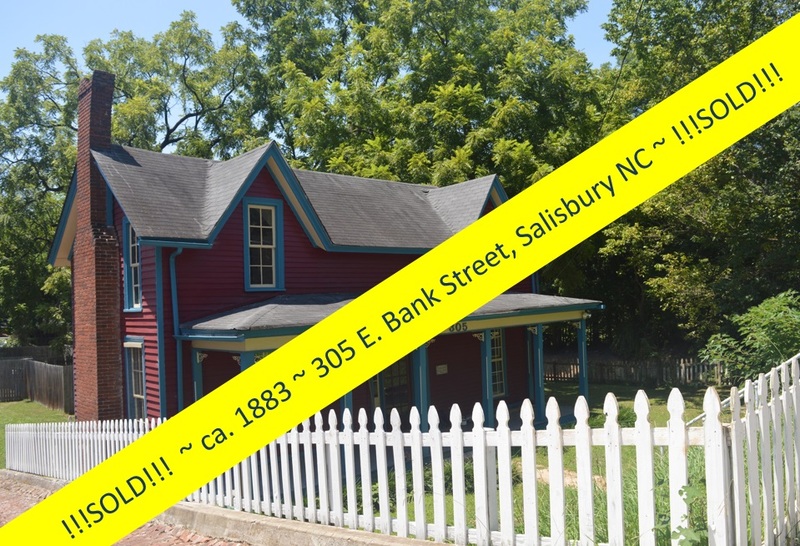 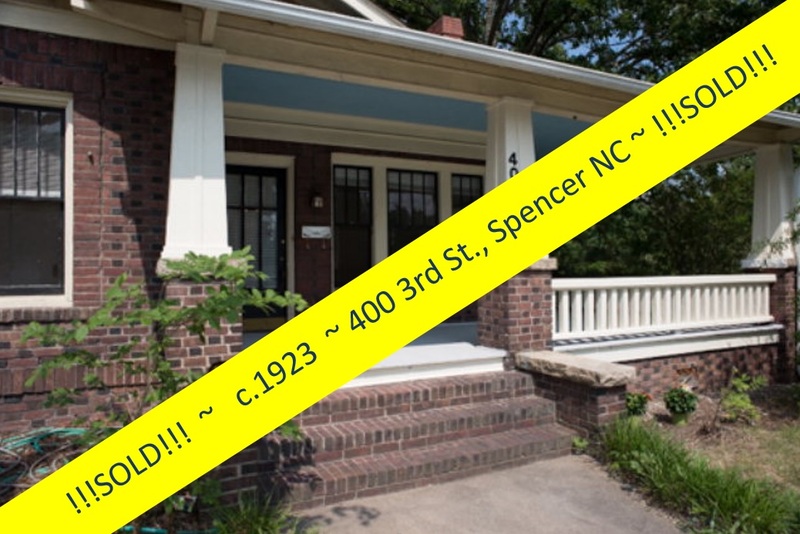 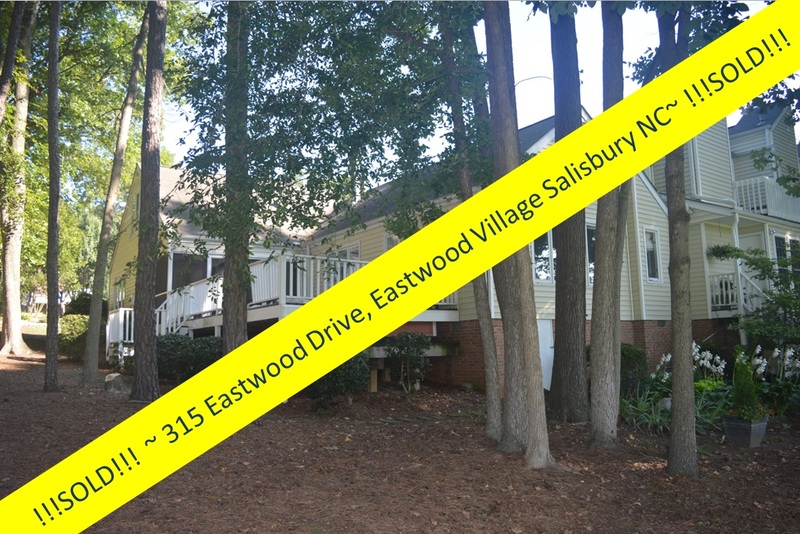 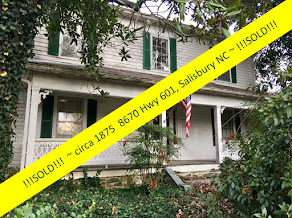 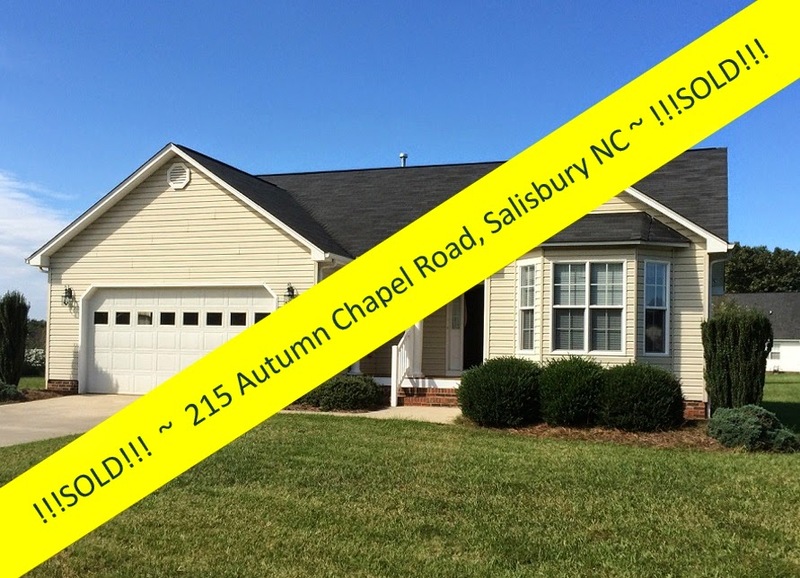 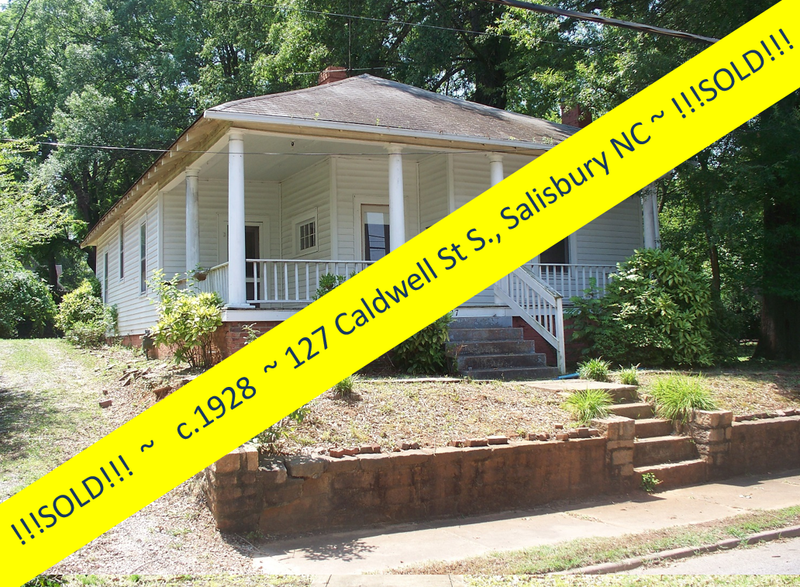 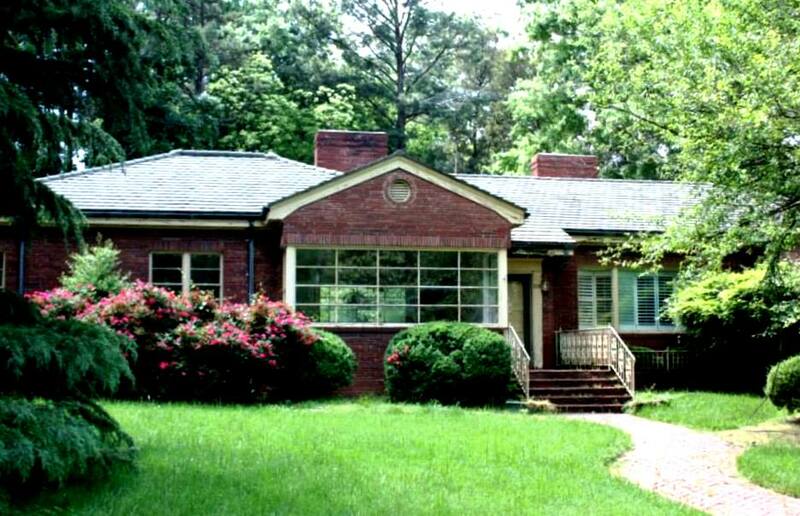 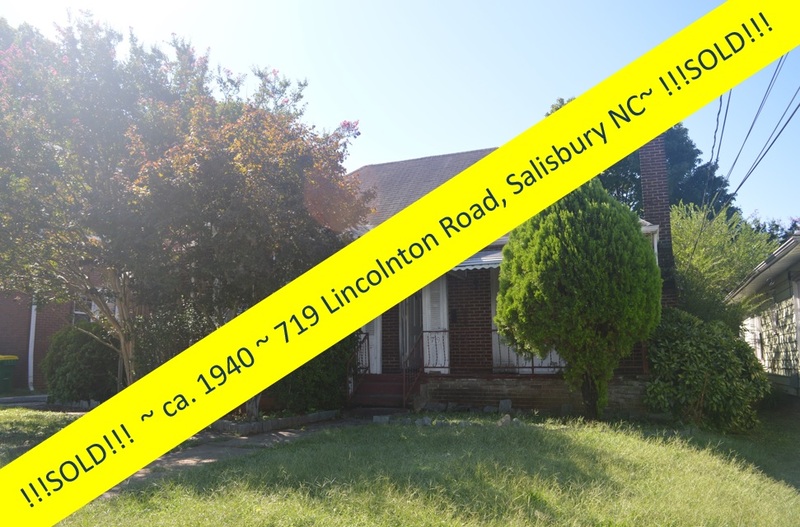 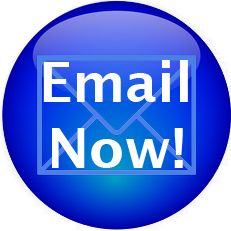 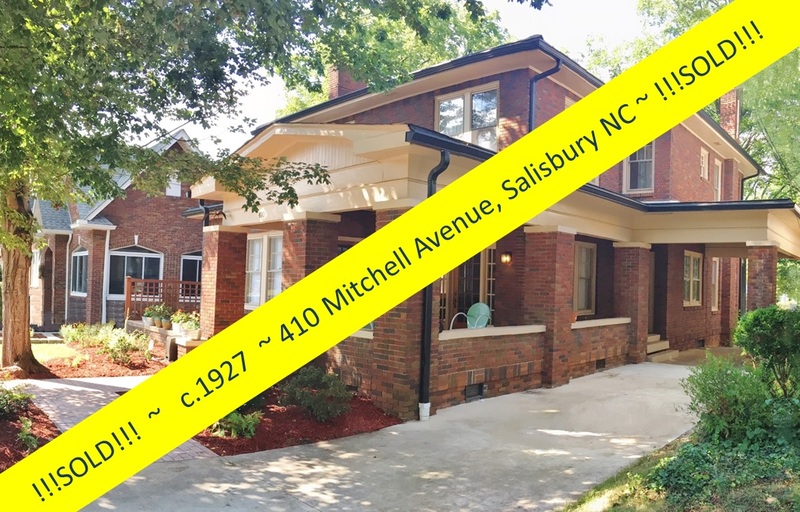 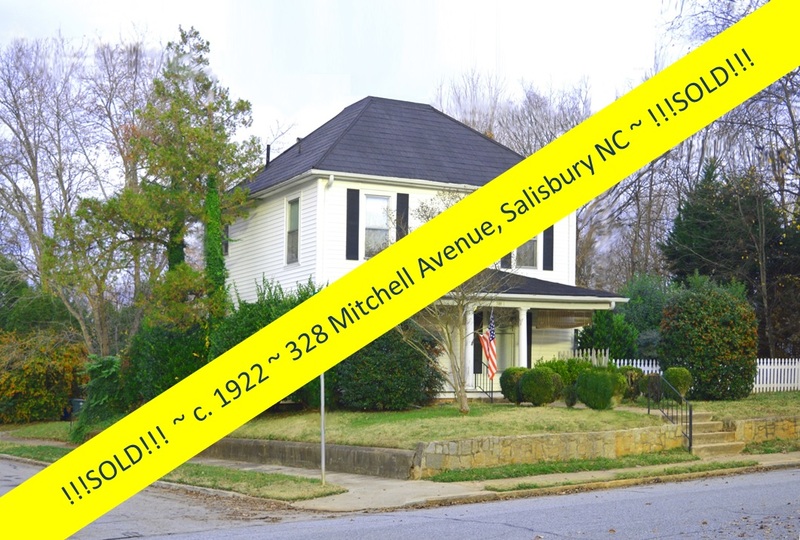 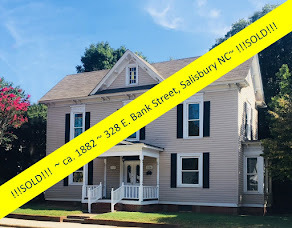 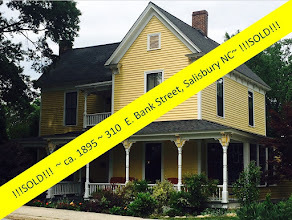 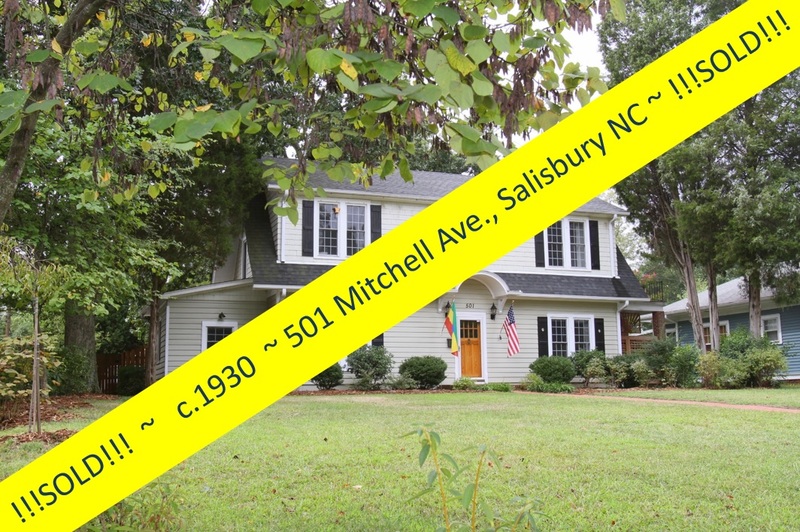 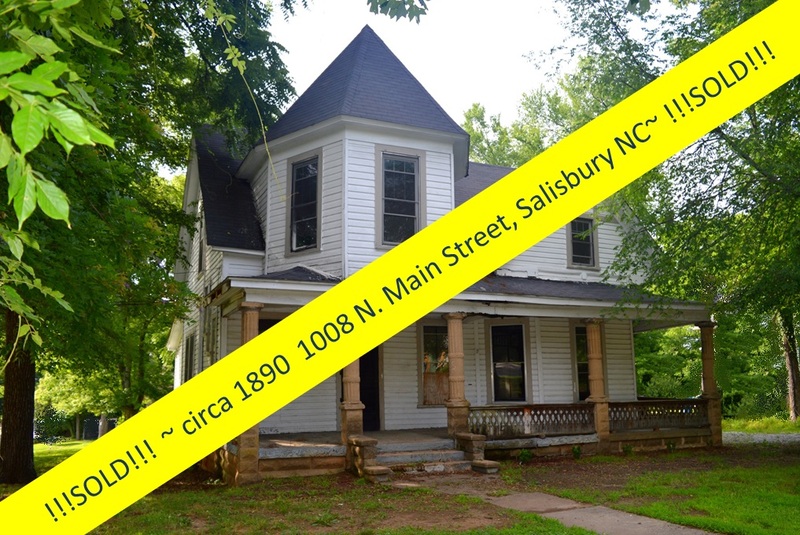 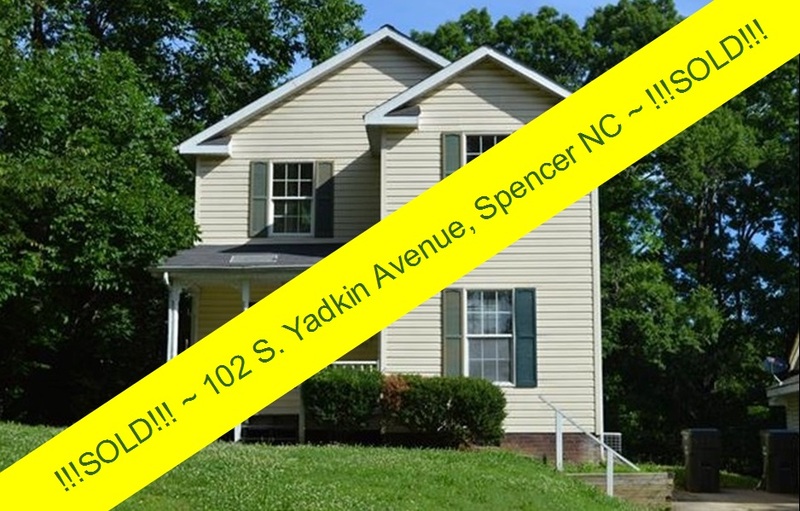 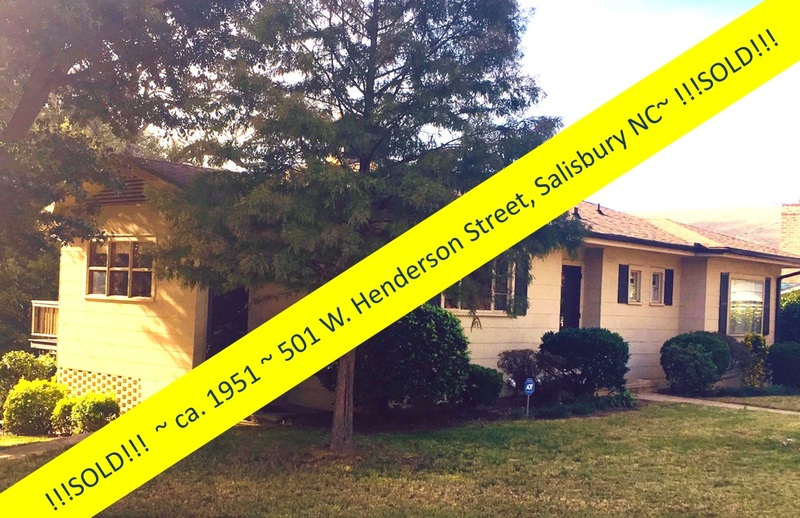 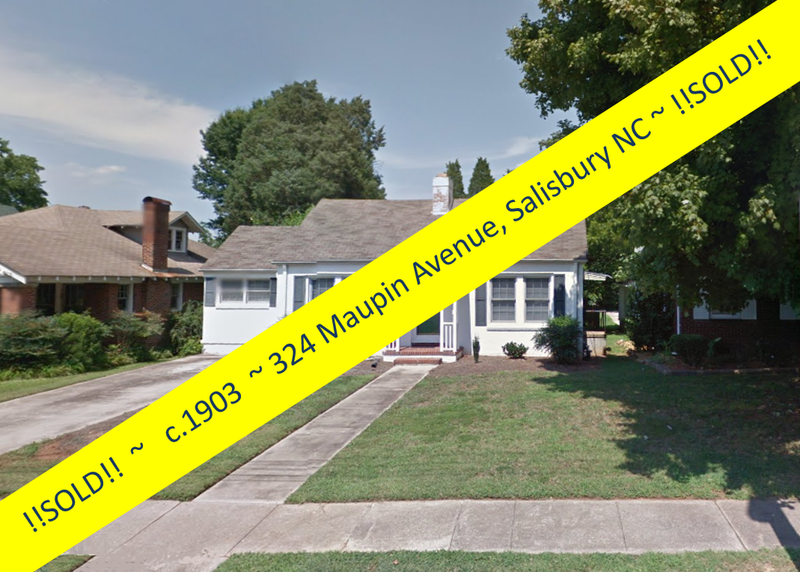 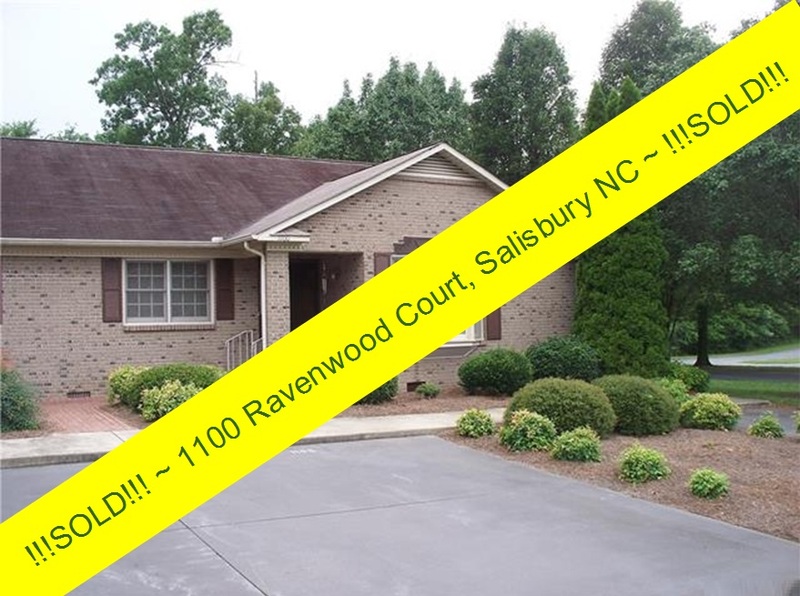 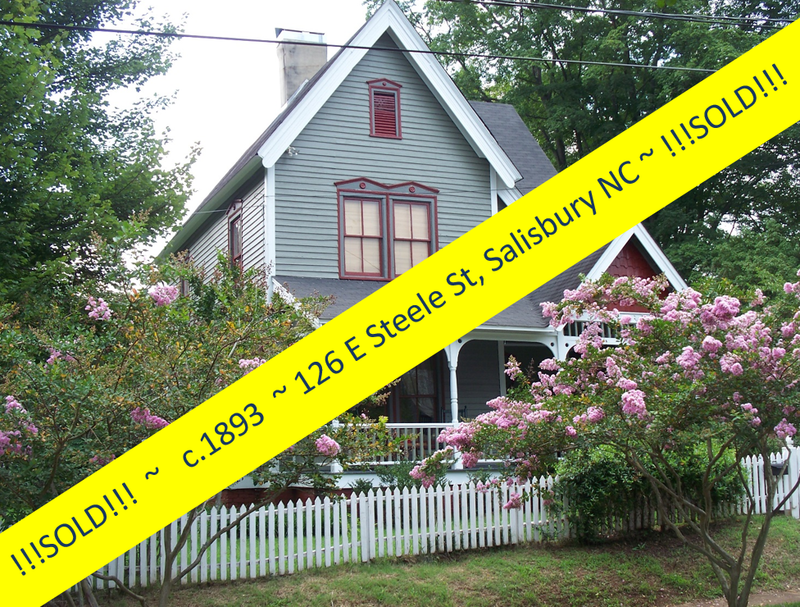 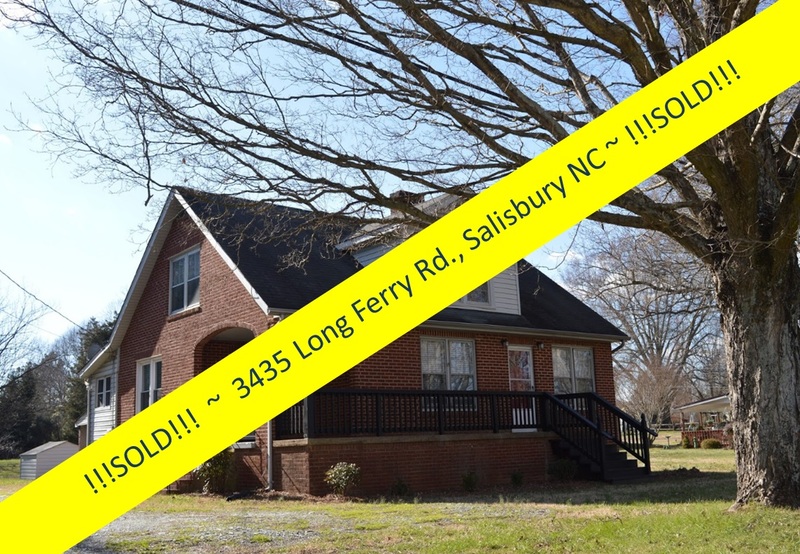 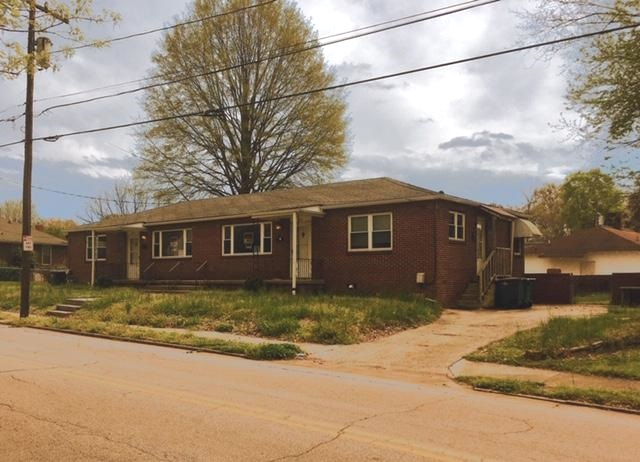 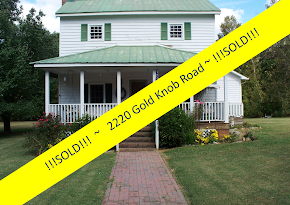 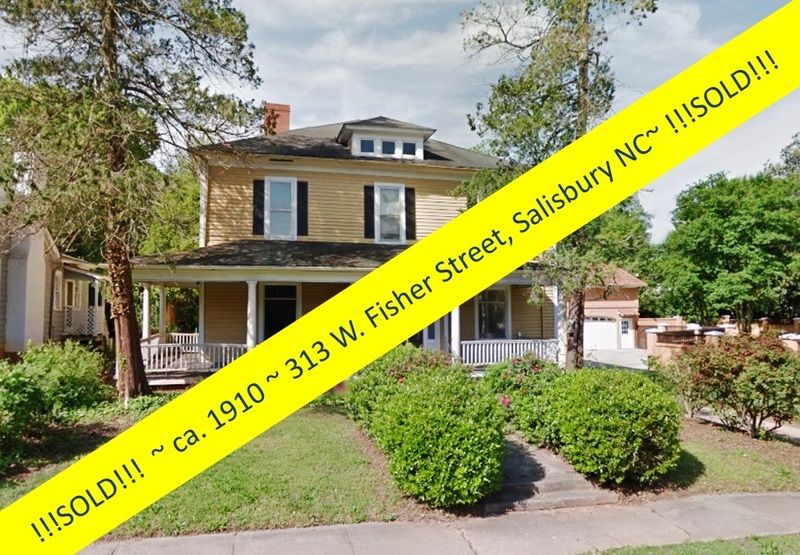 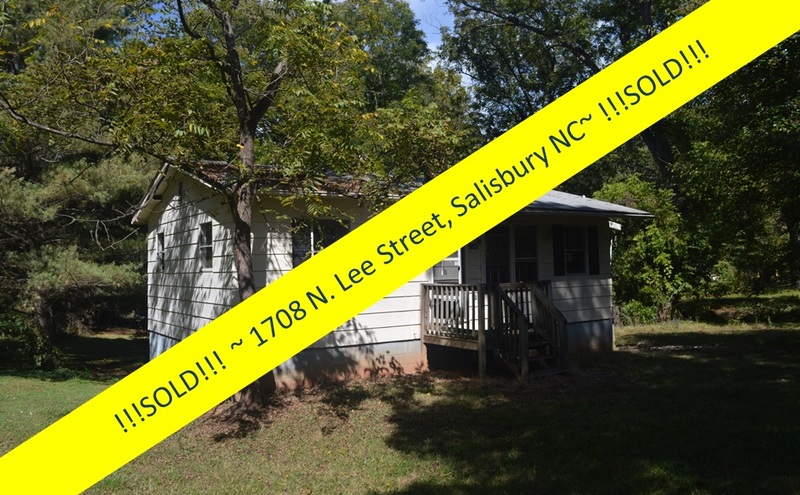 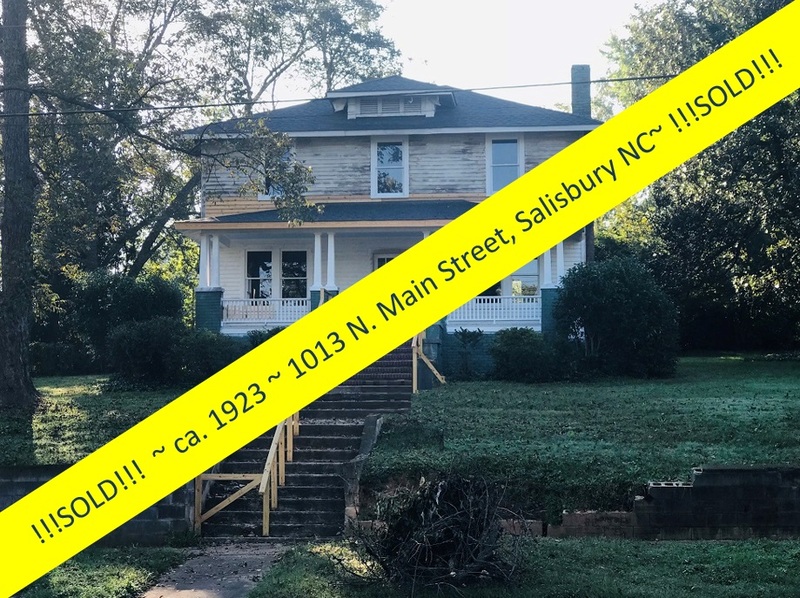 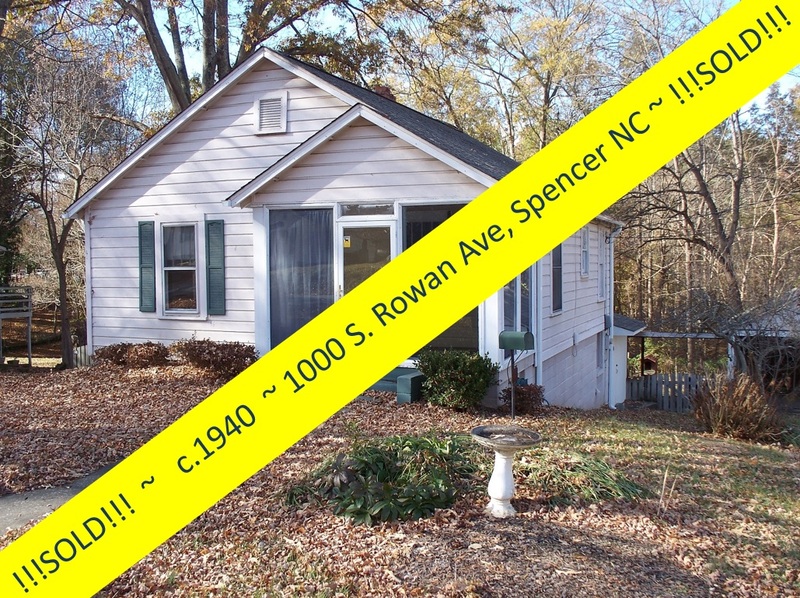 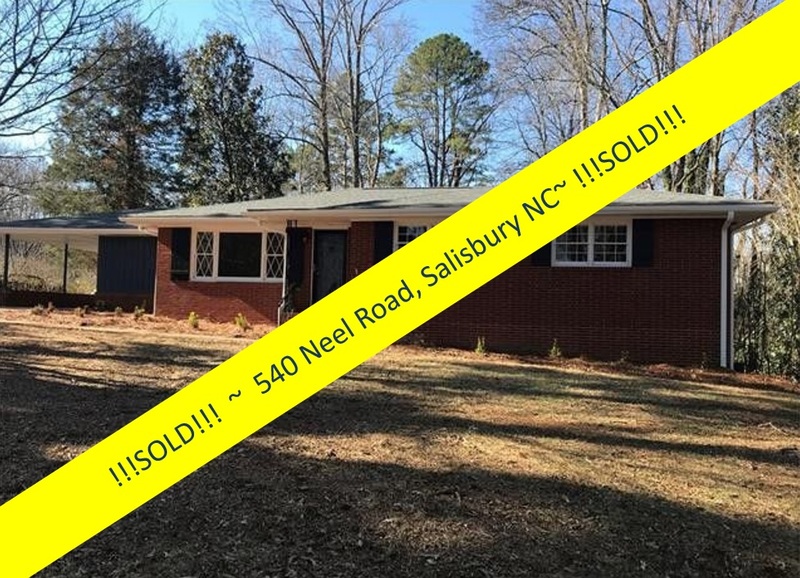 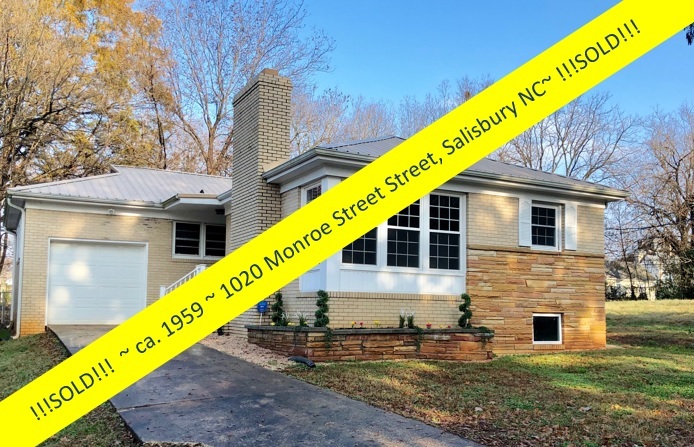 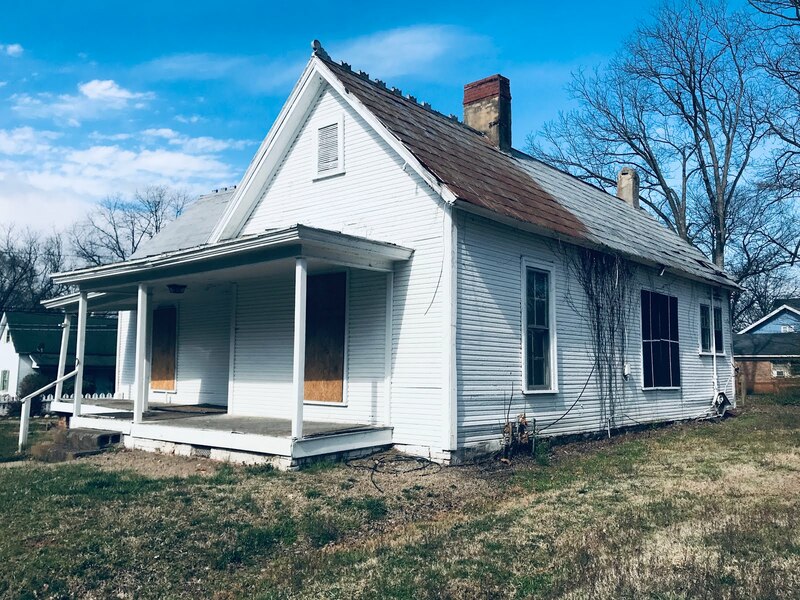 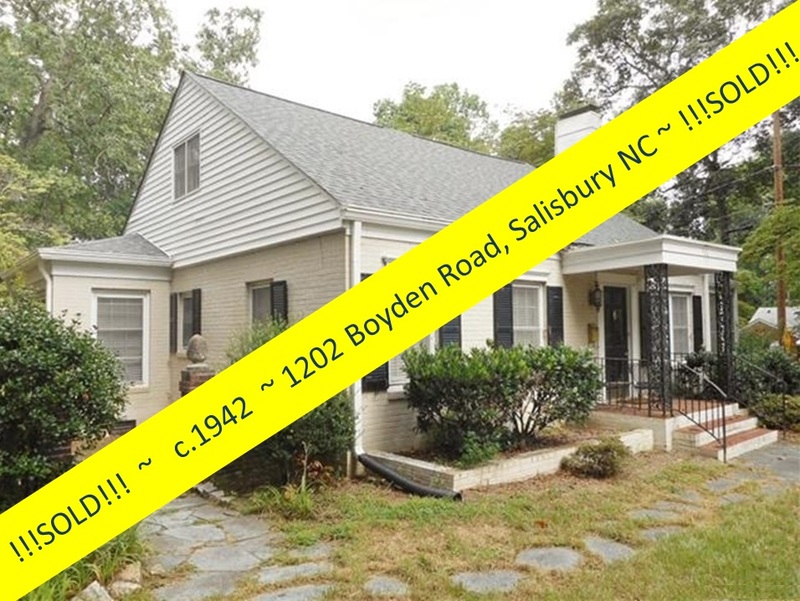 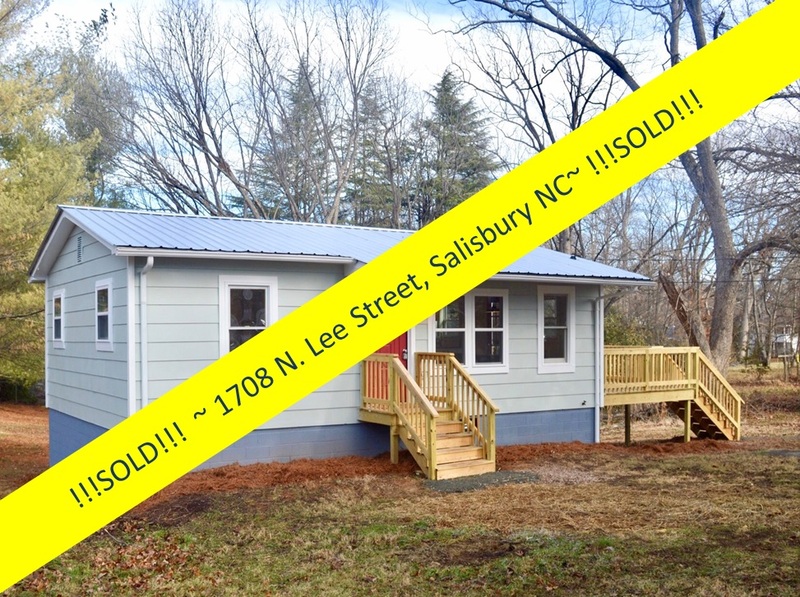 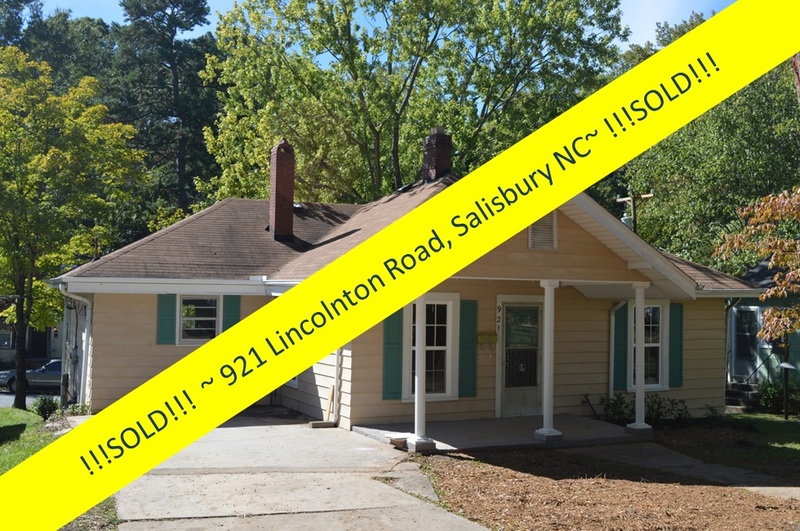 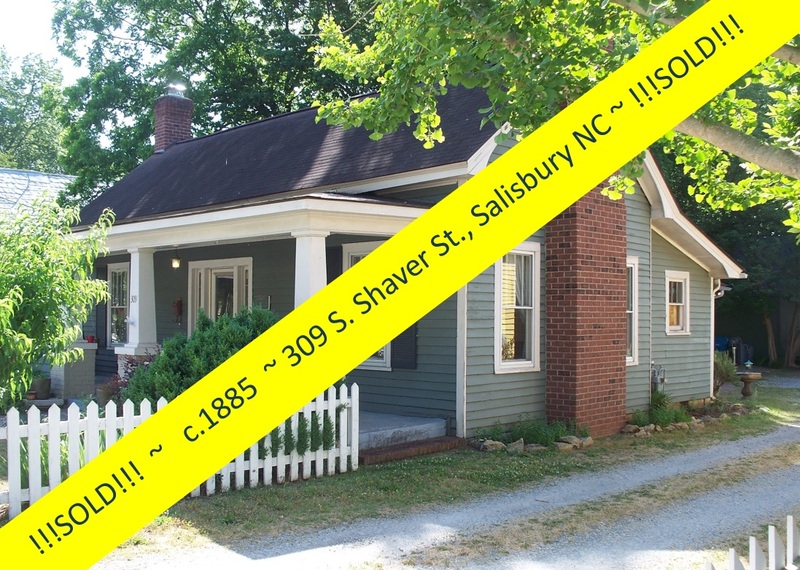 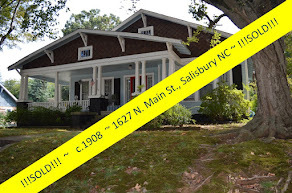 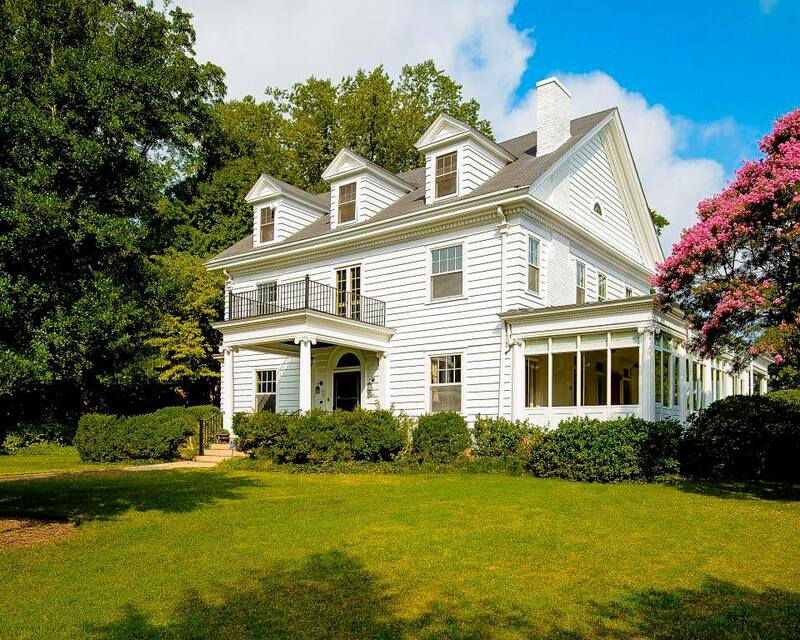 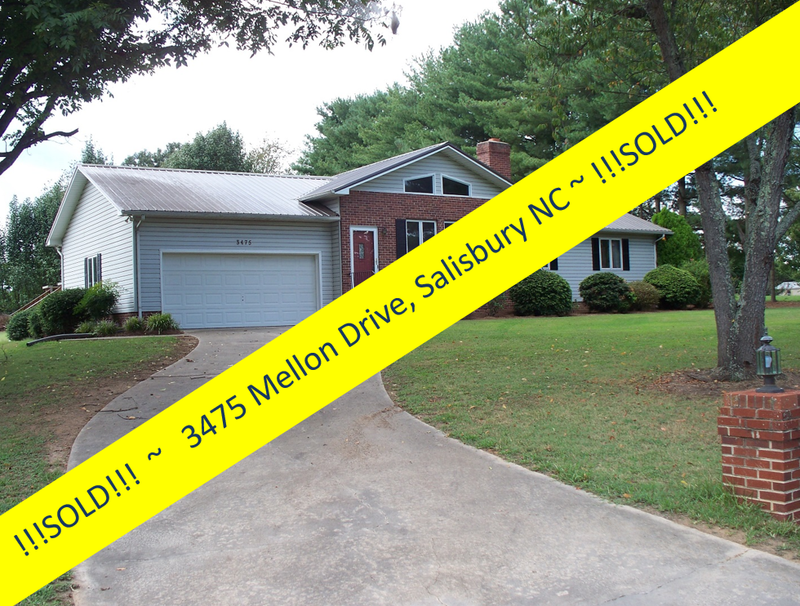 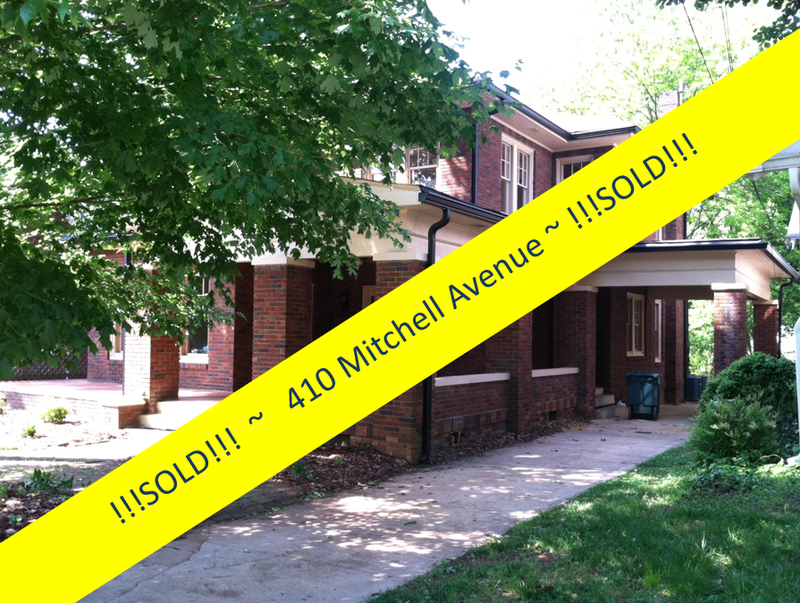 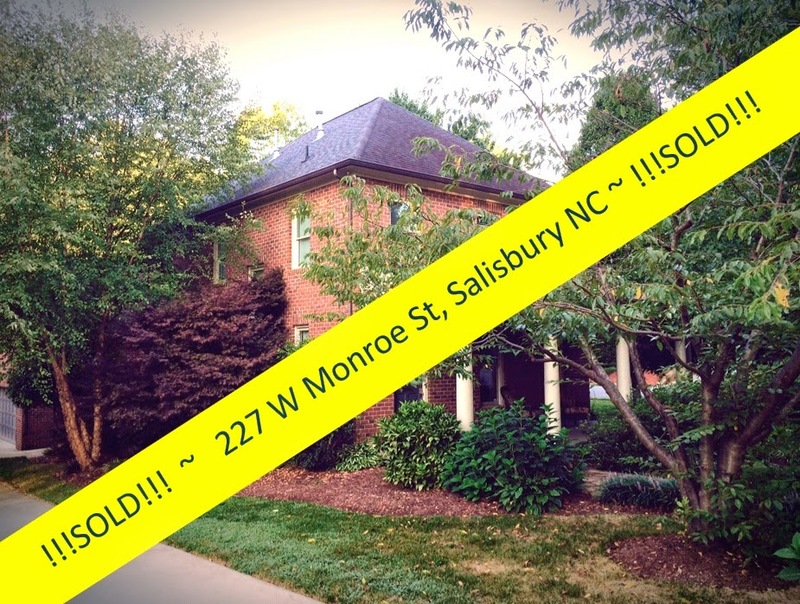 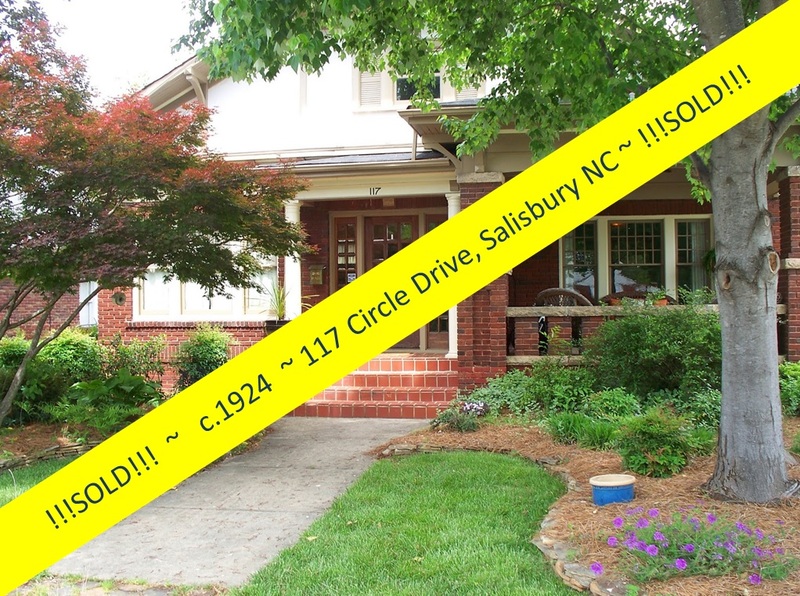 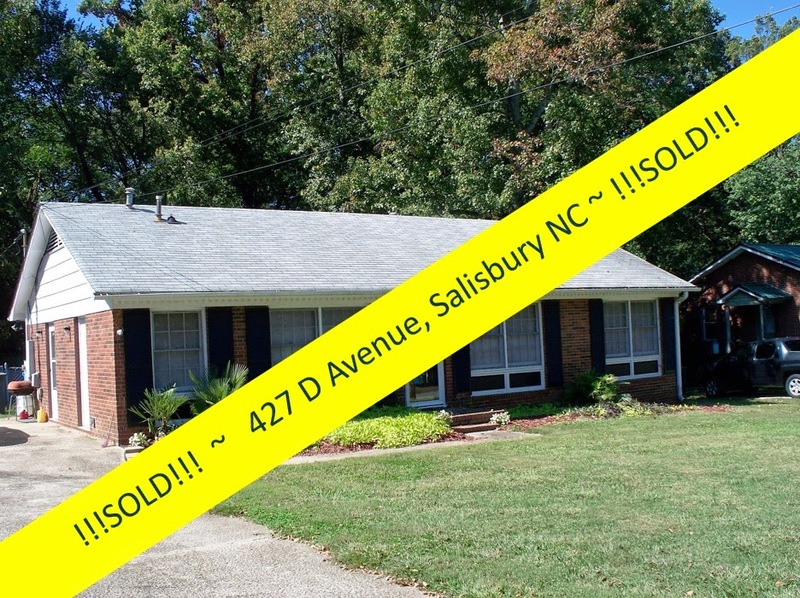 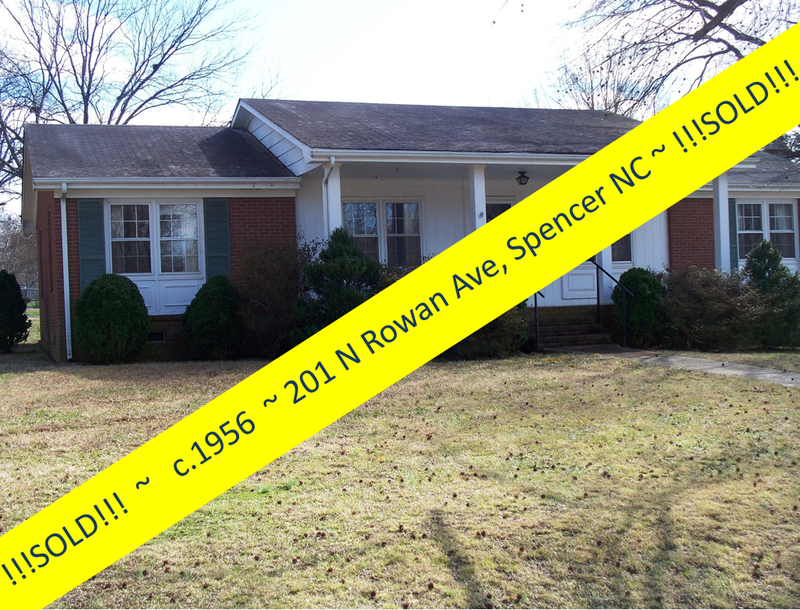 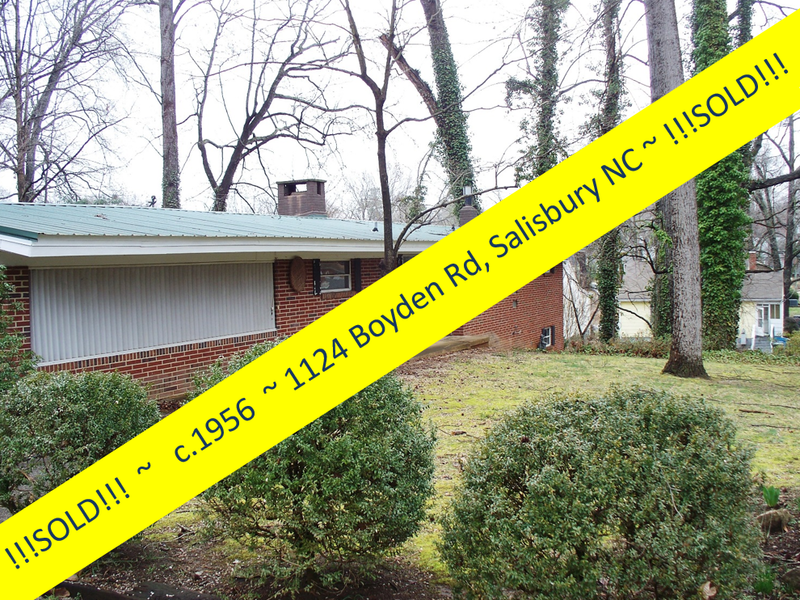 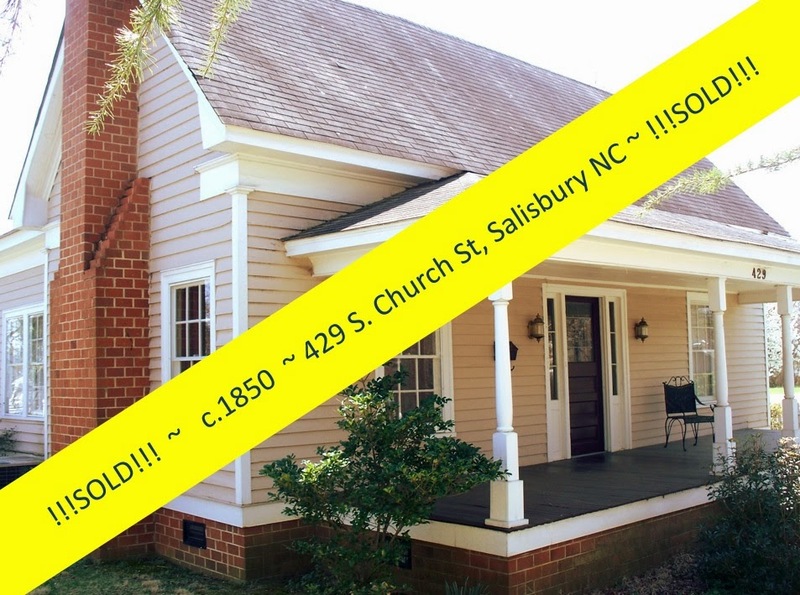 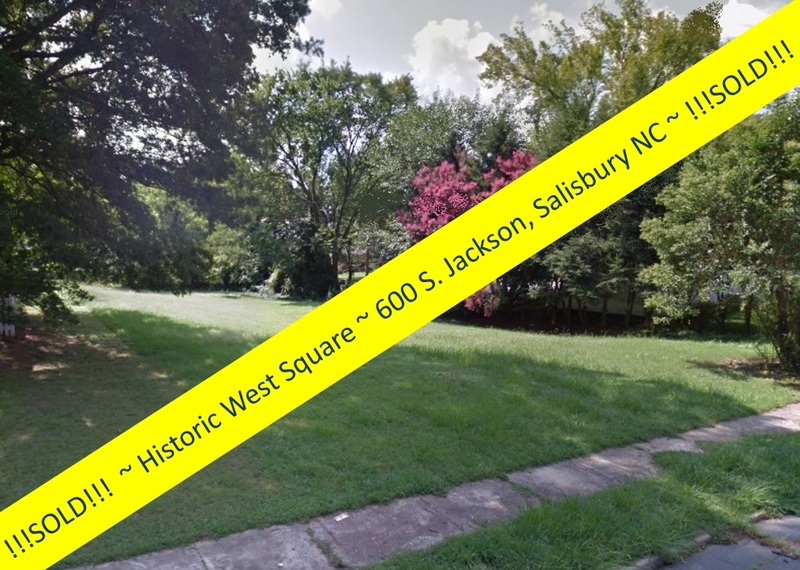 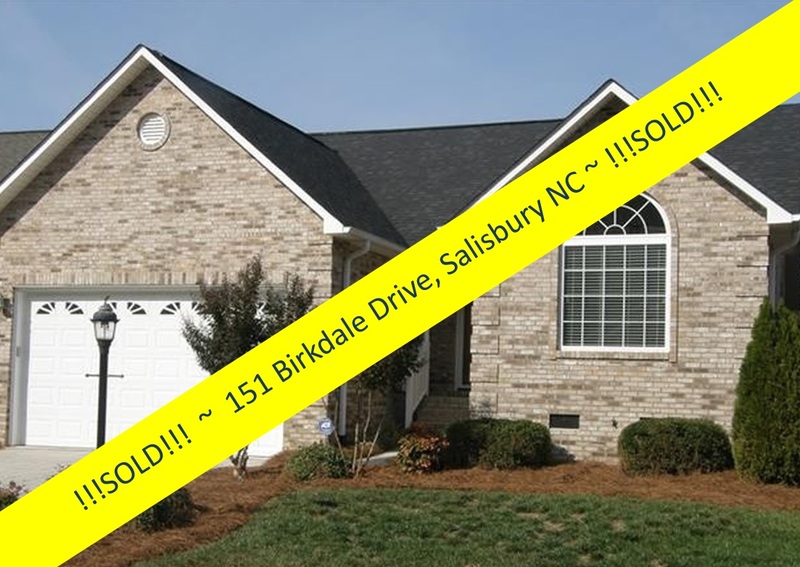 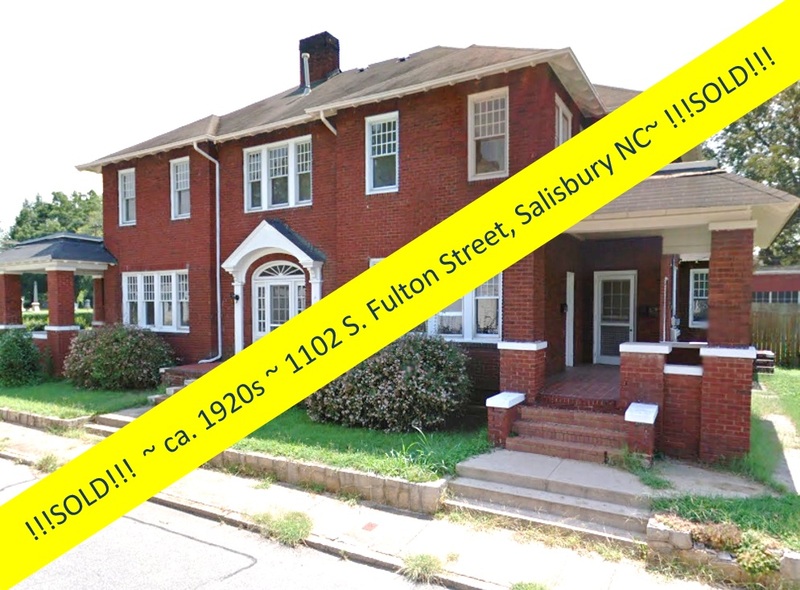 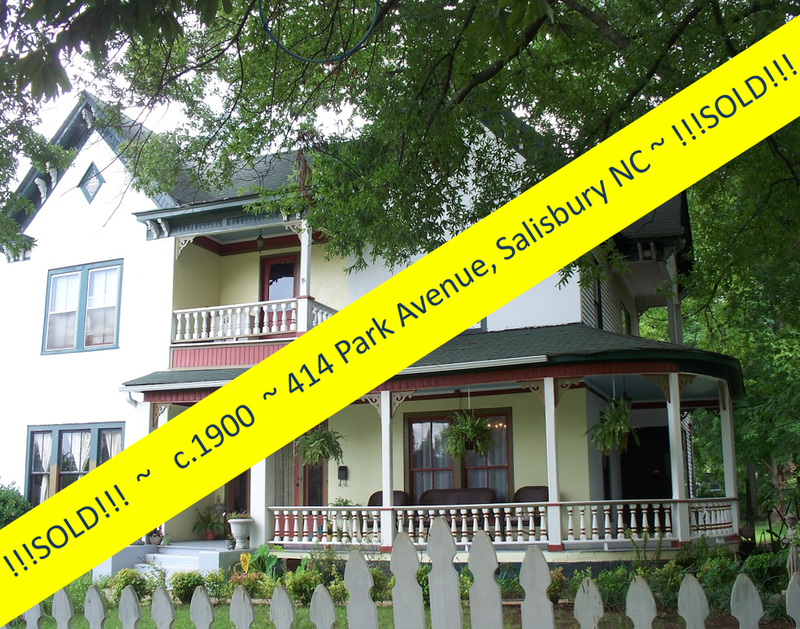 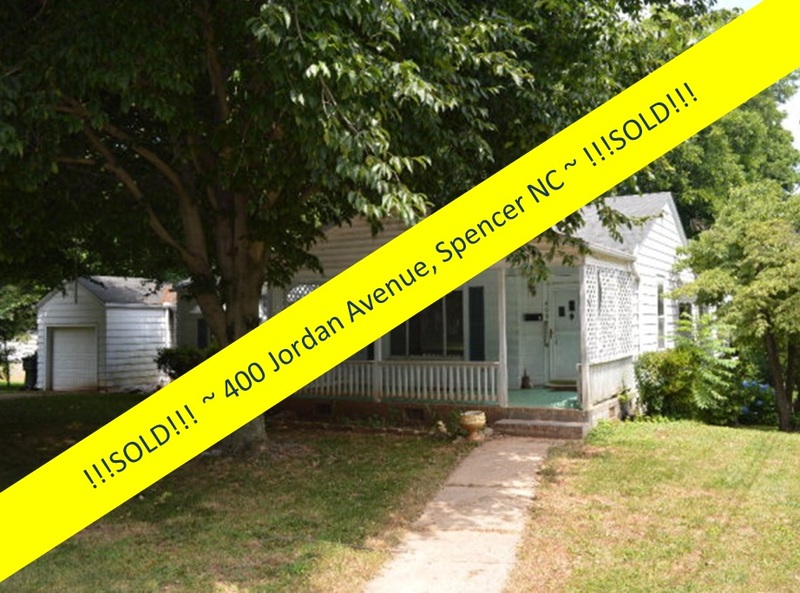 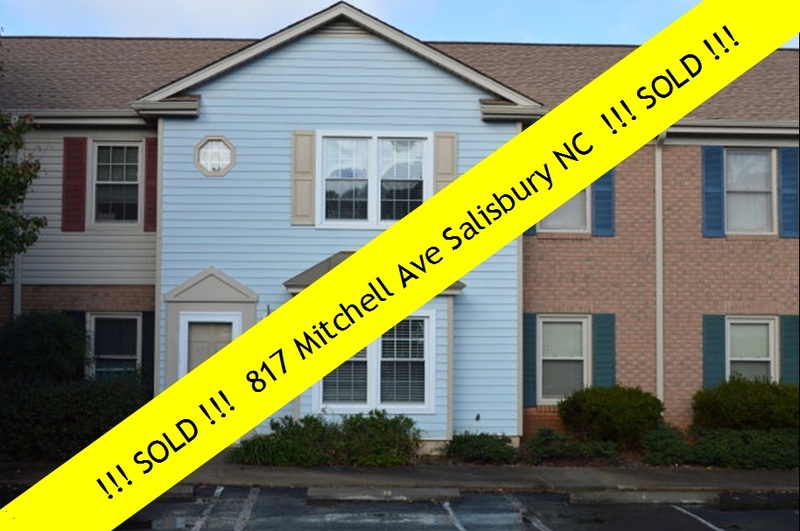 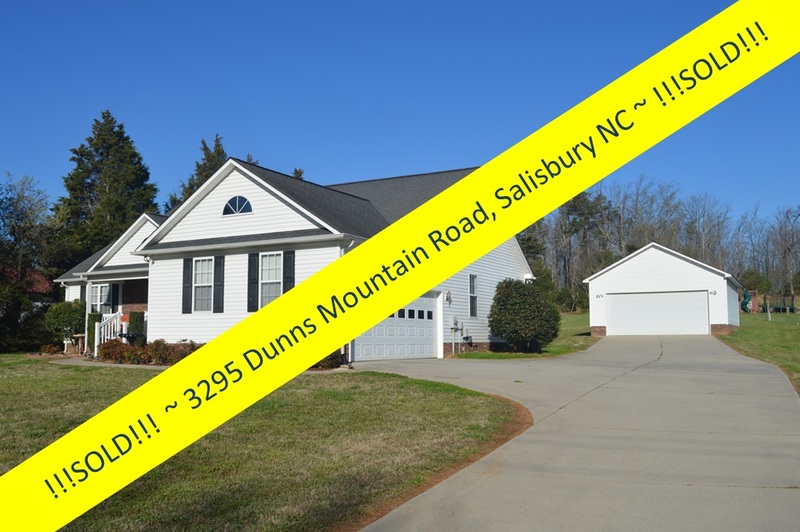 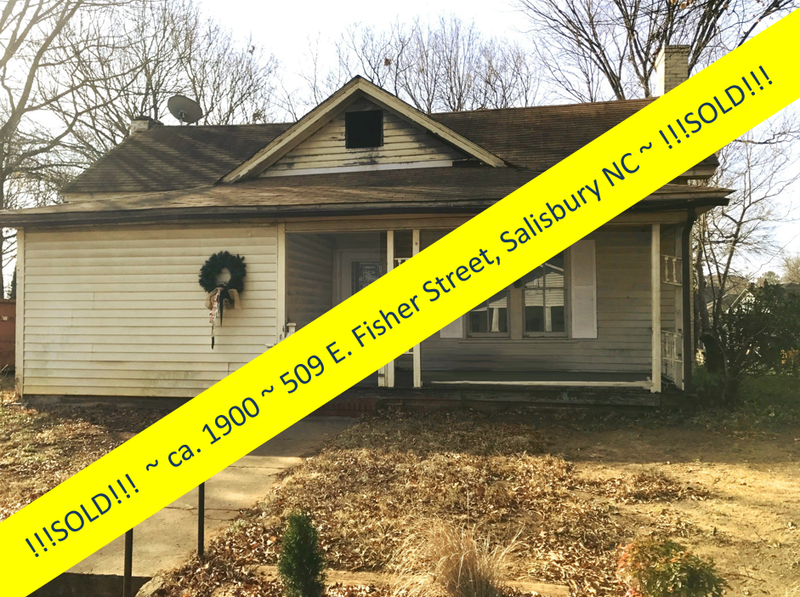 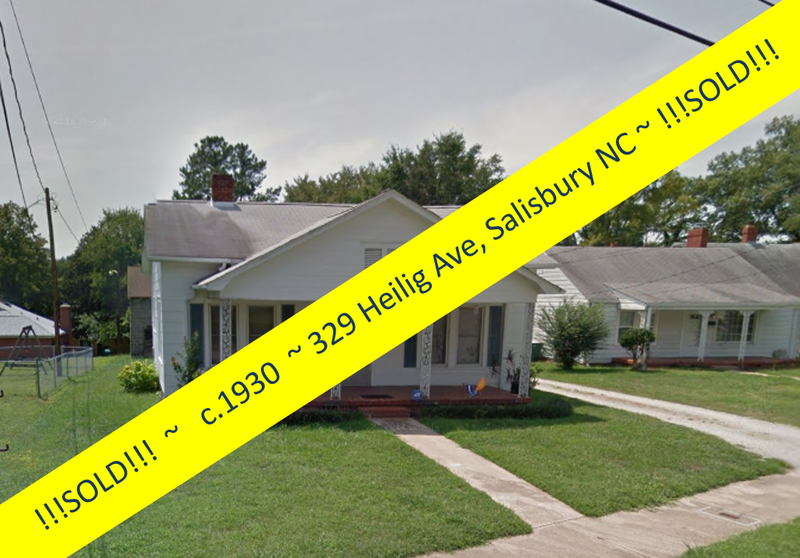 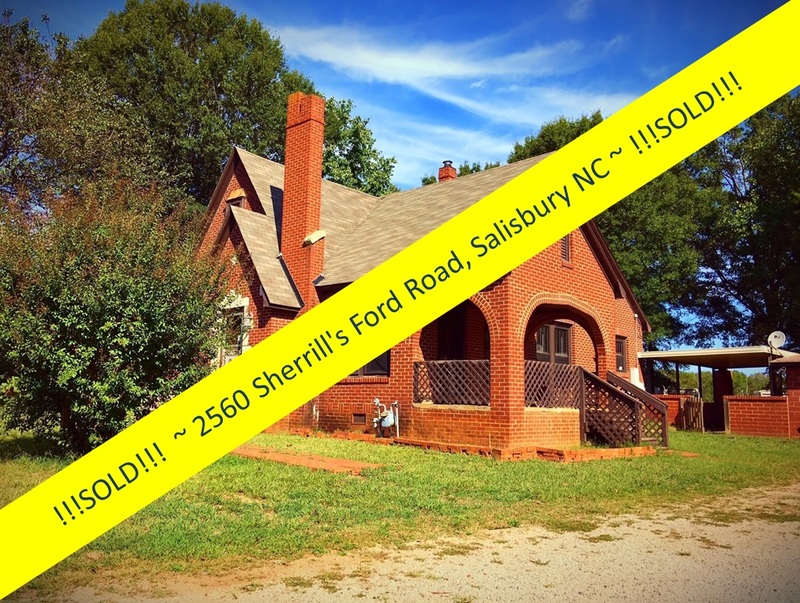 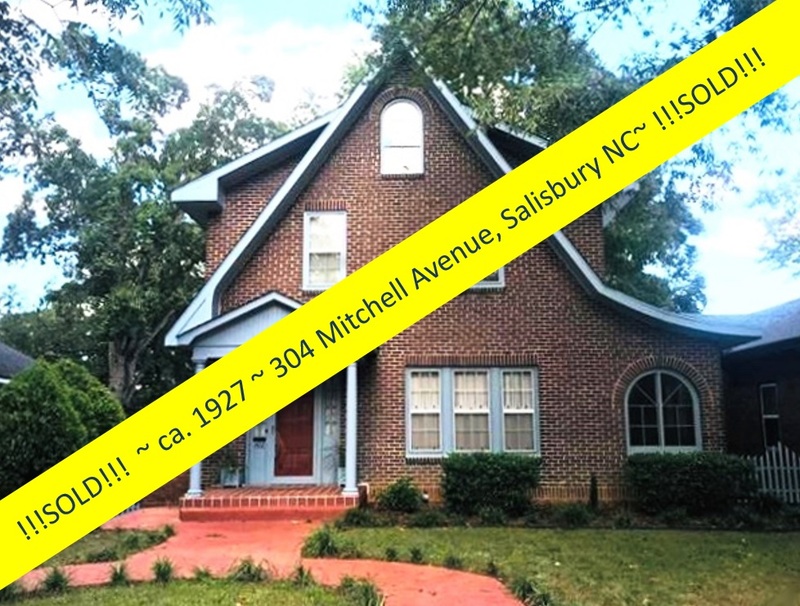 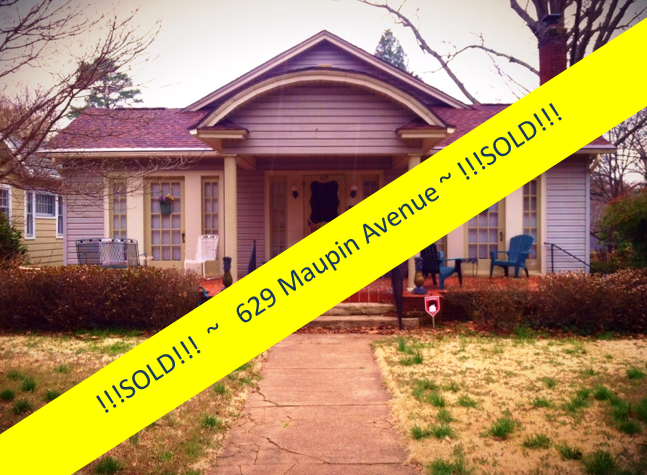 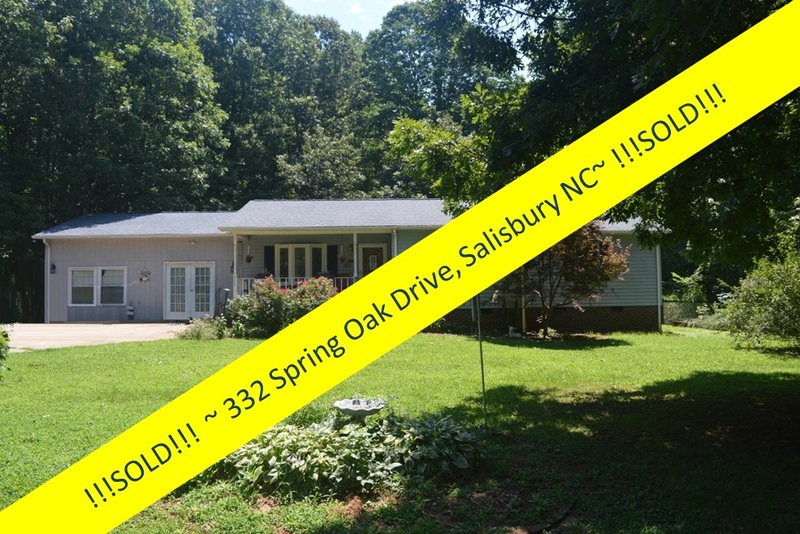 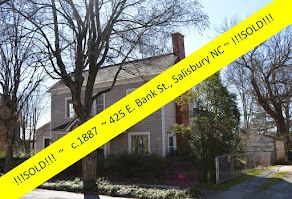 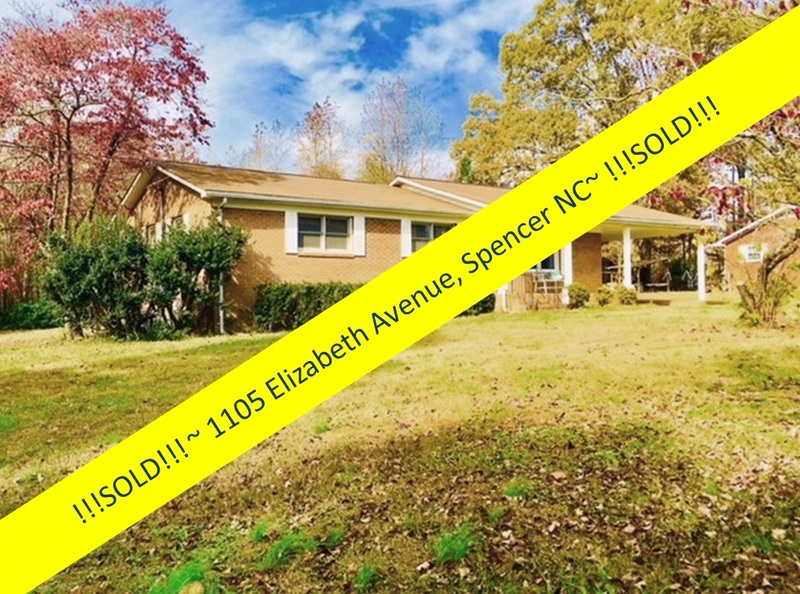 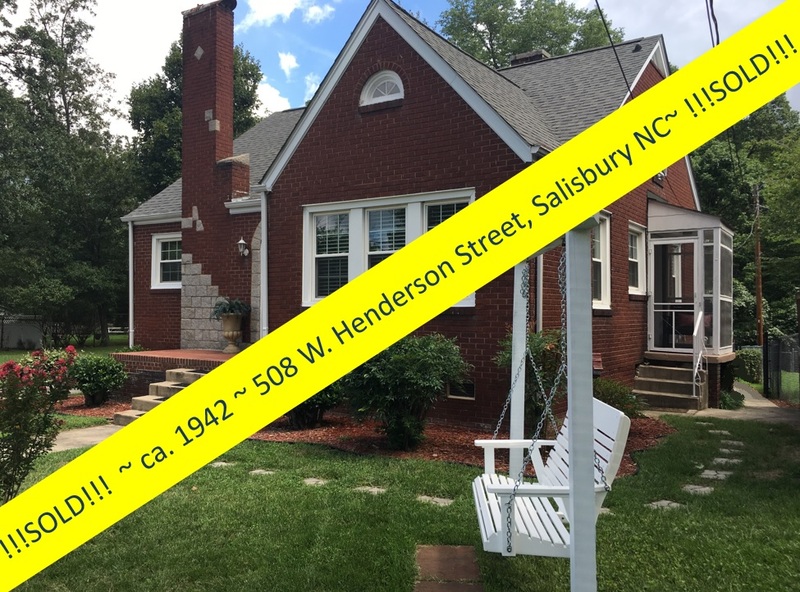 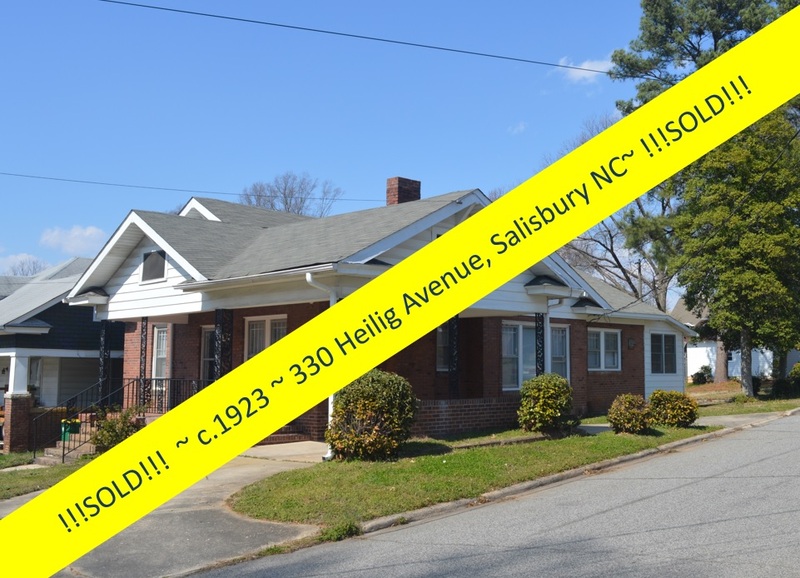 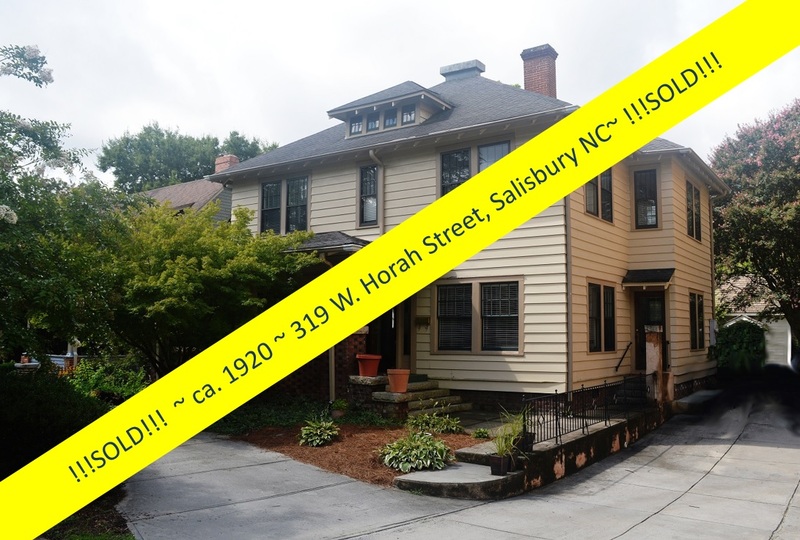 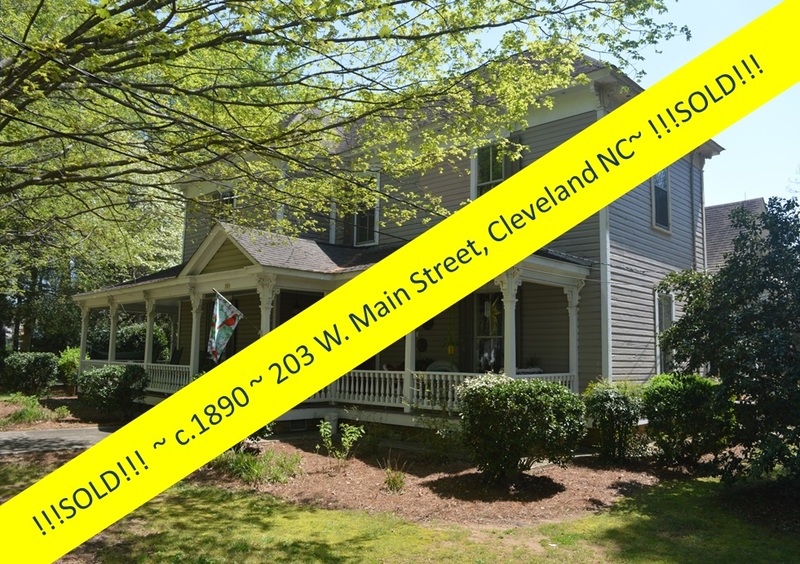 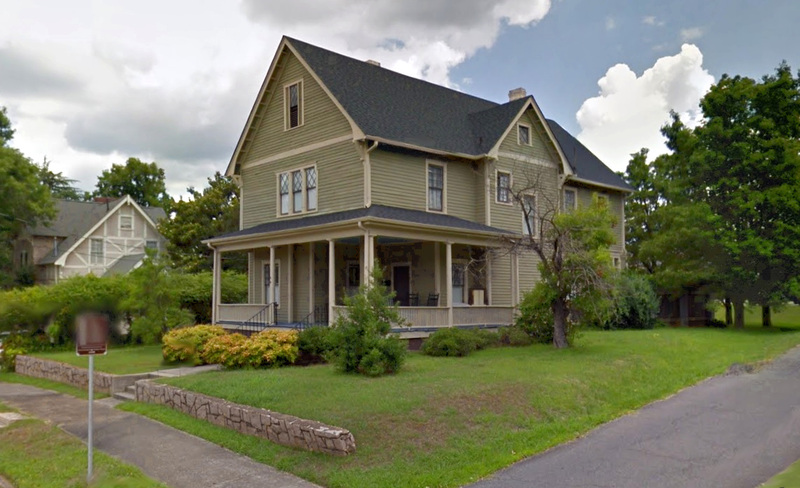 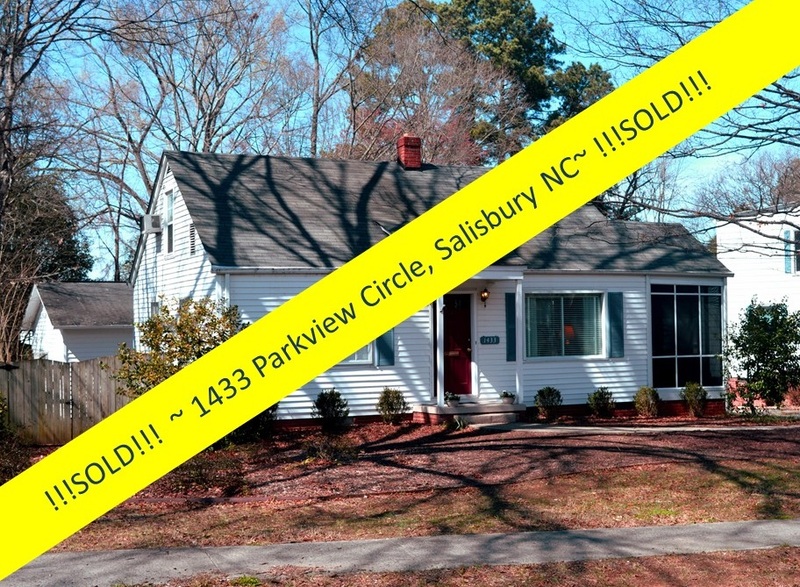 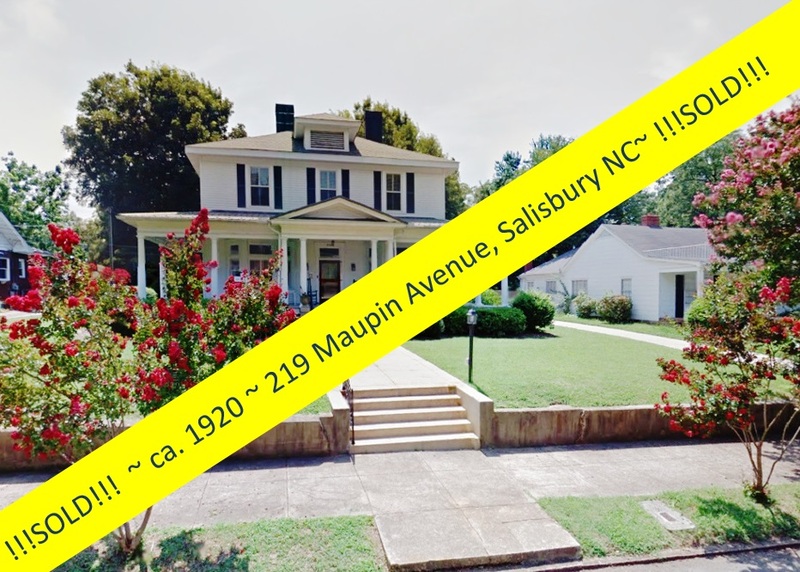 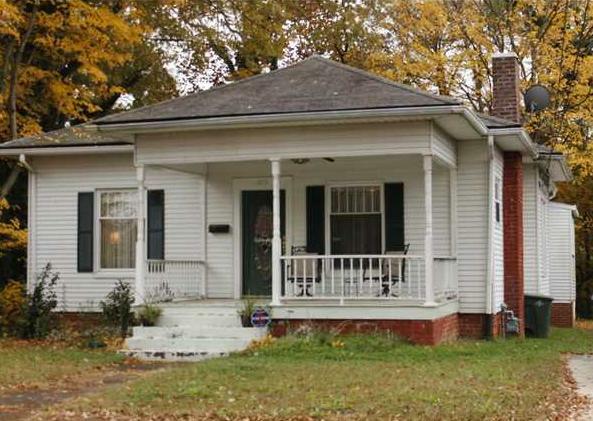 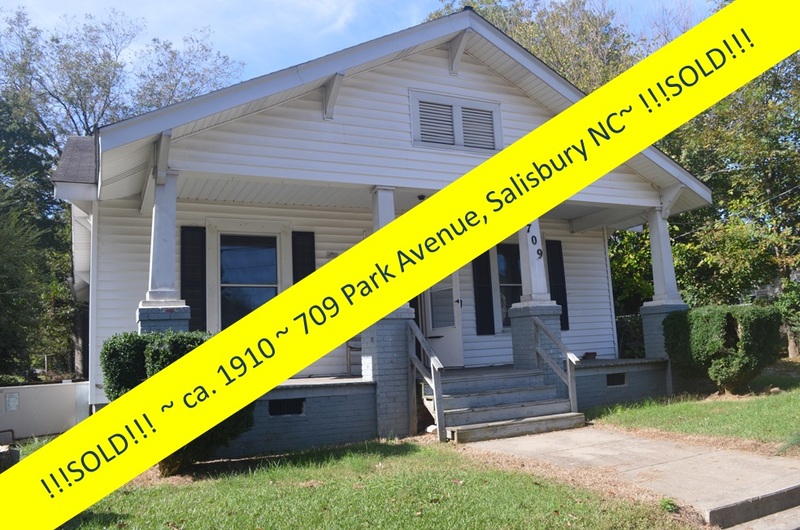 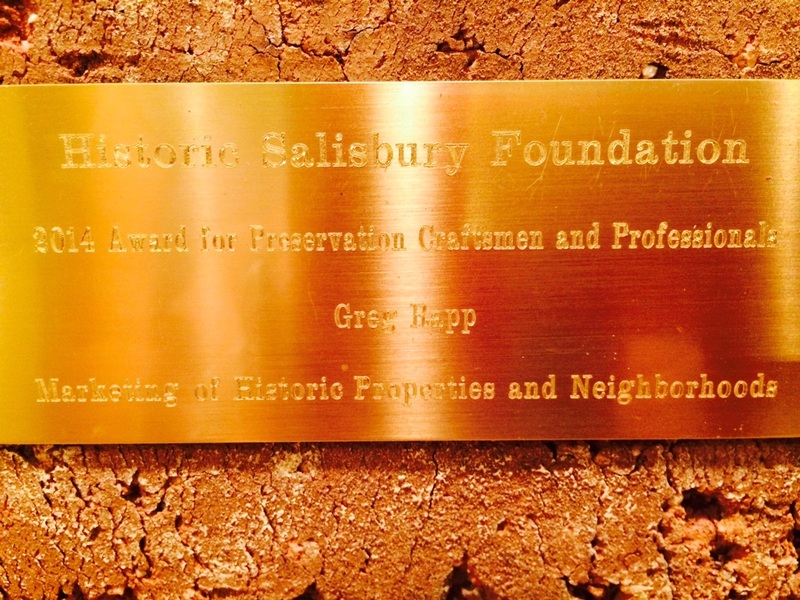 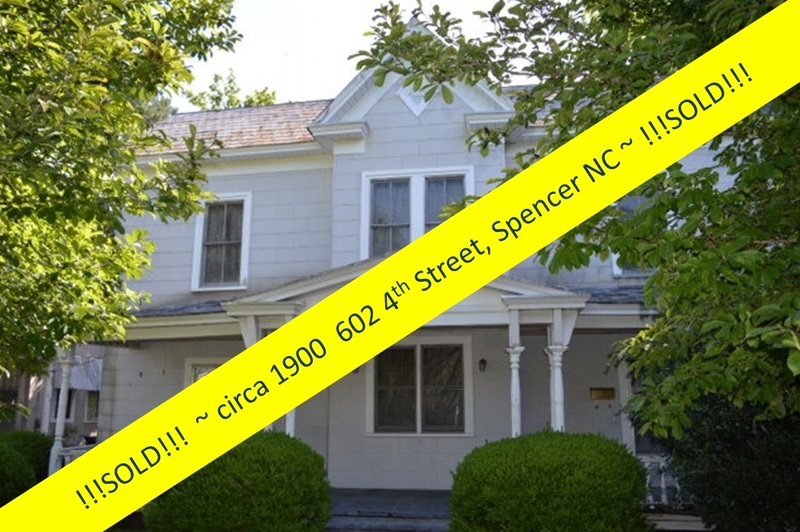 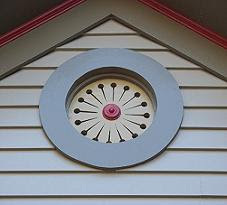 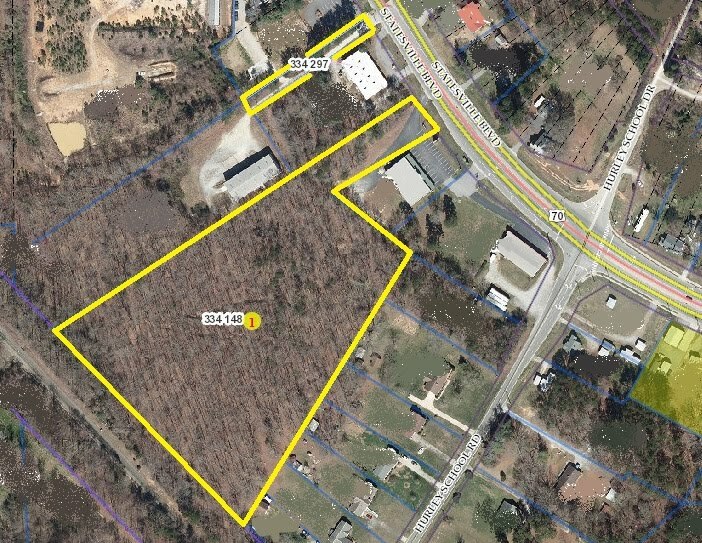 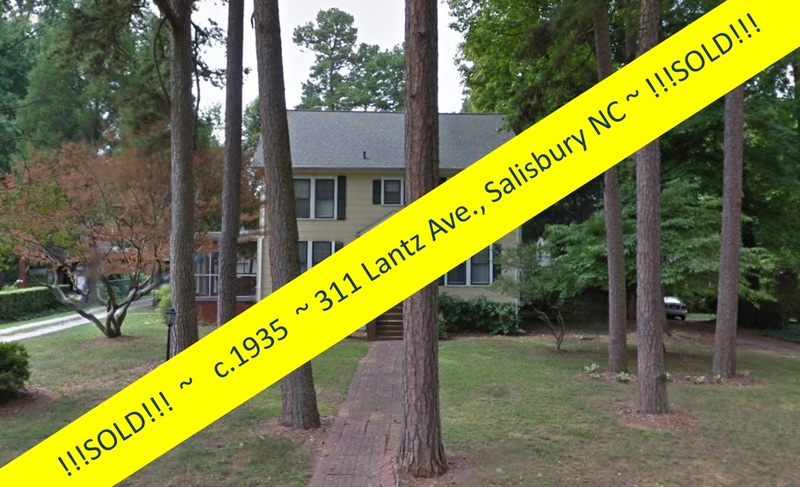 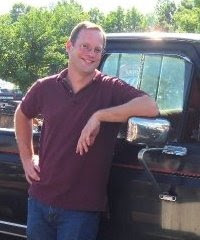 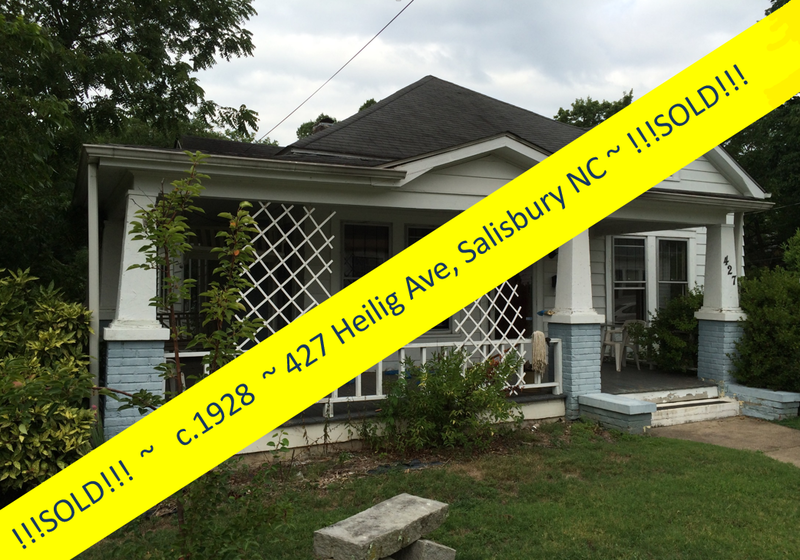 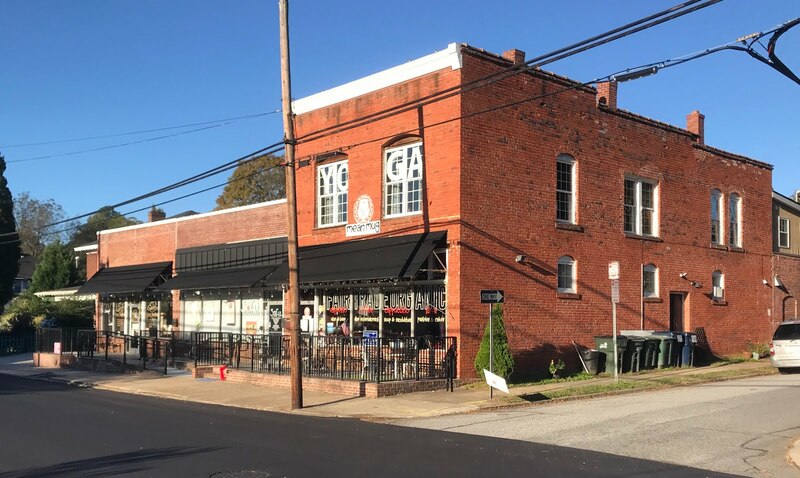 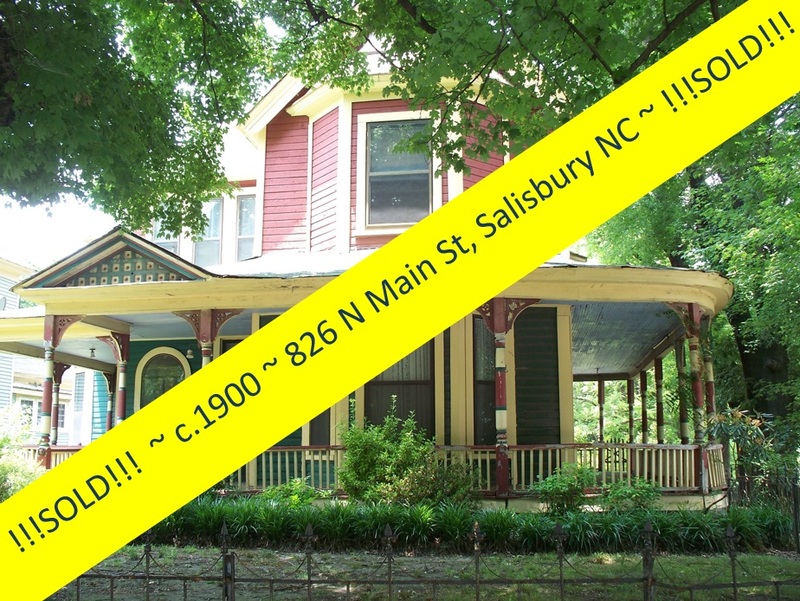 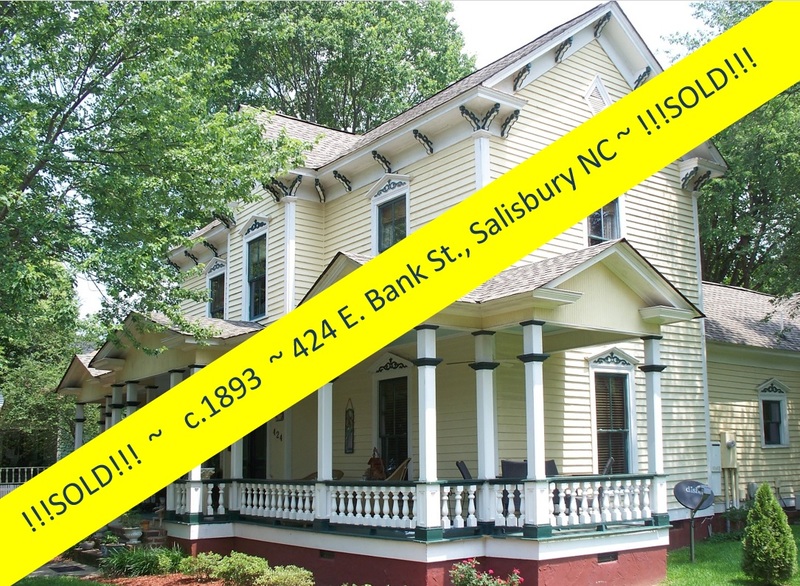 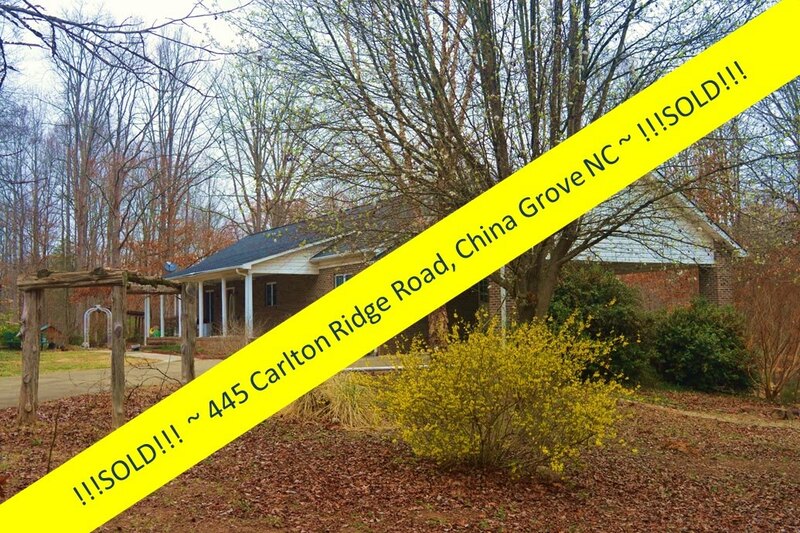 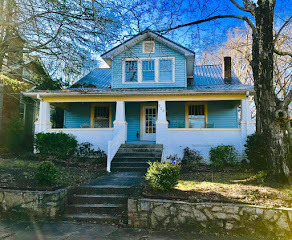 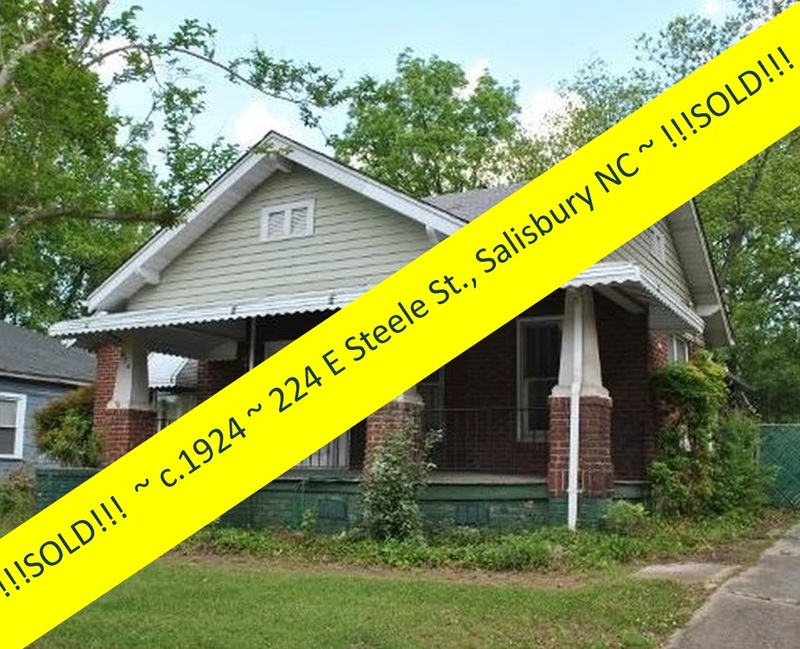 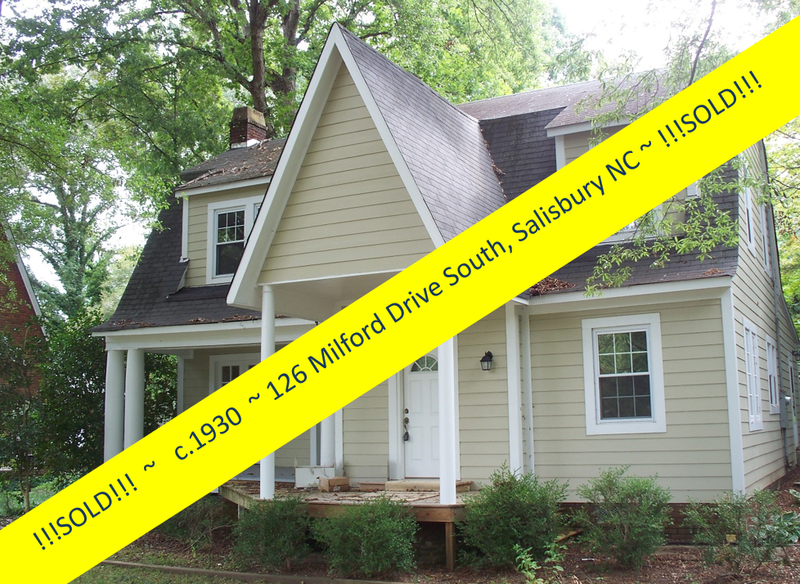 Looking for a Realtor® in Salisbury, Rowan County, North Carolina? 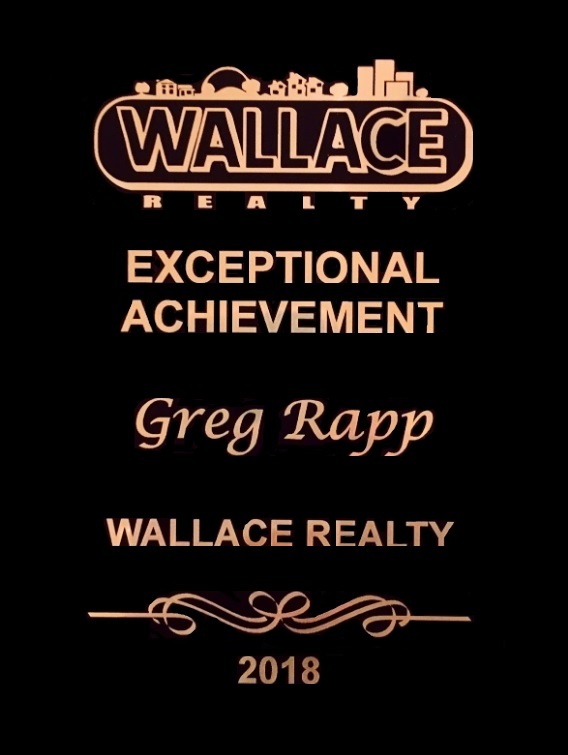 Need credentials? 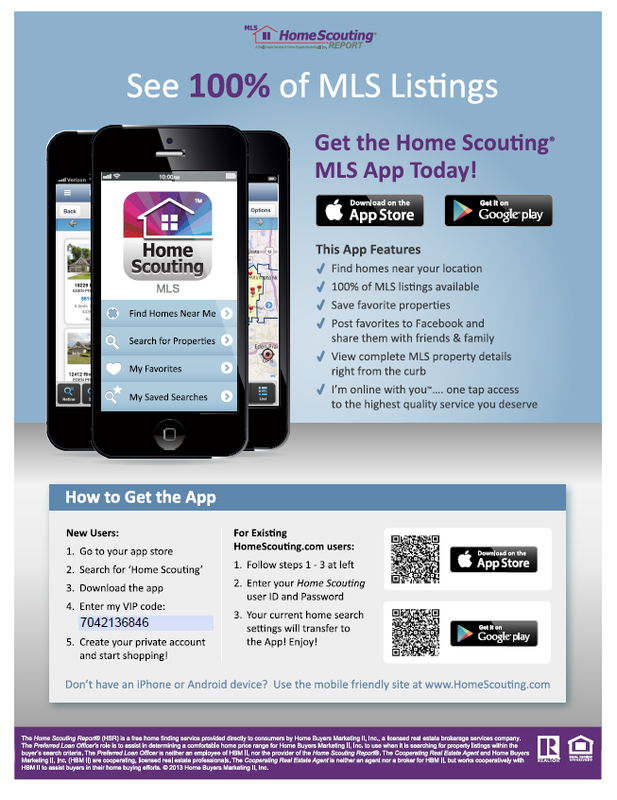 Who will you call when you need a real estate agent?